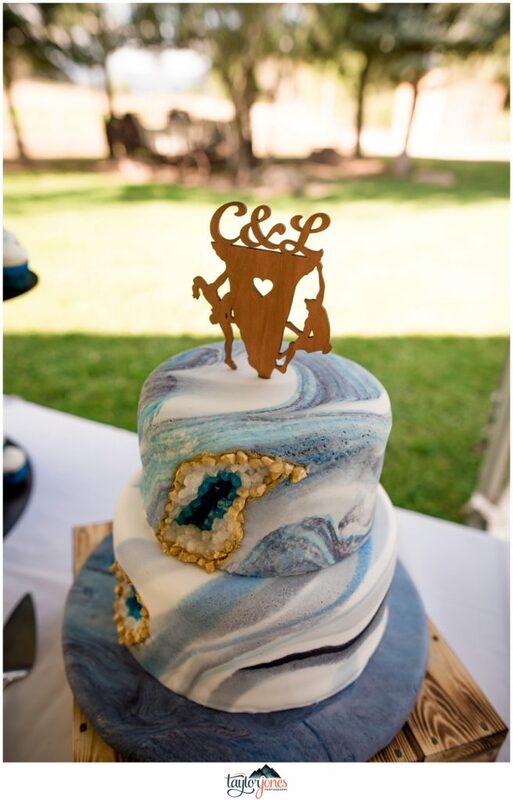 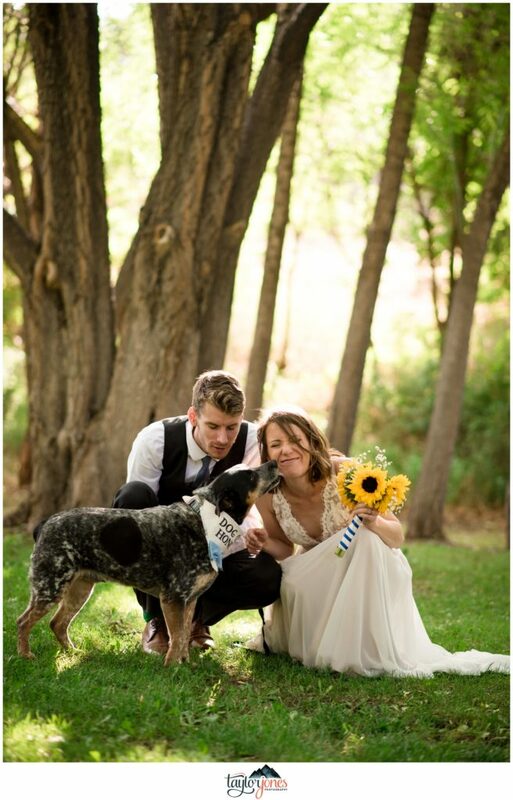 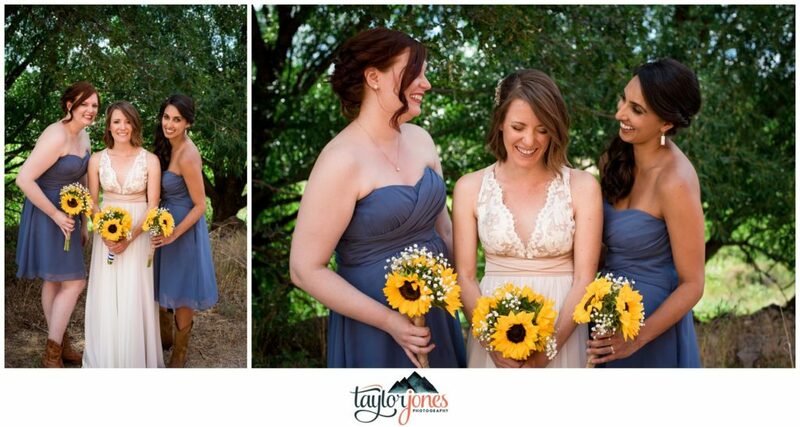 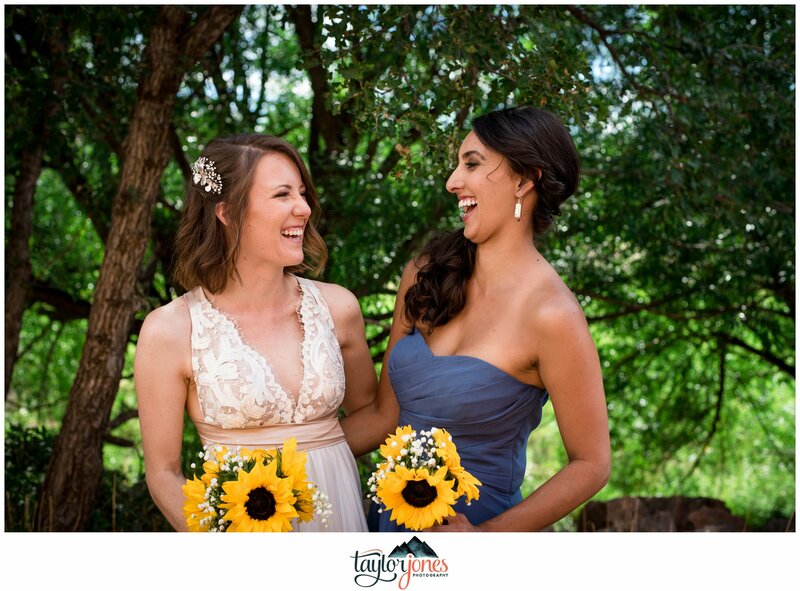 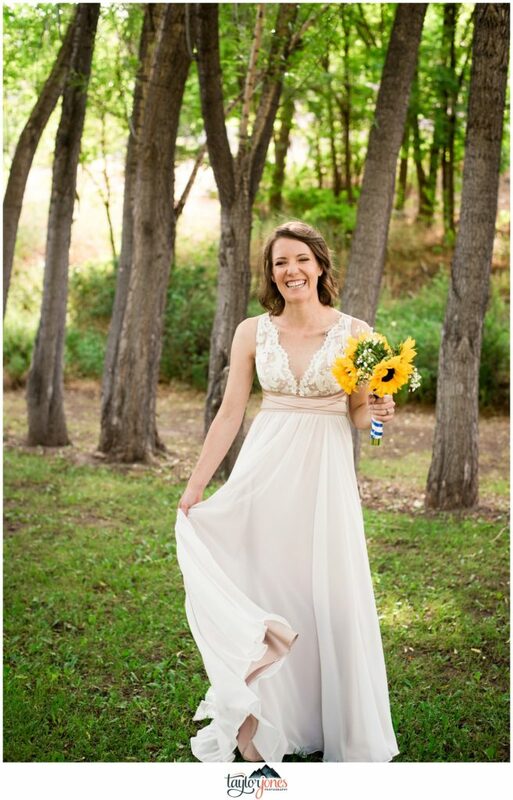 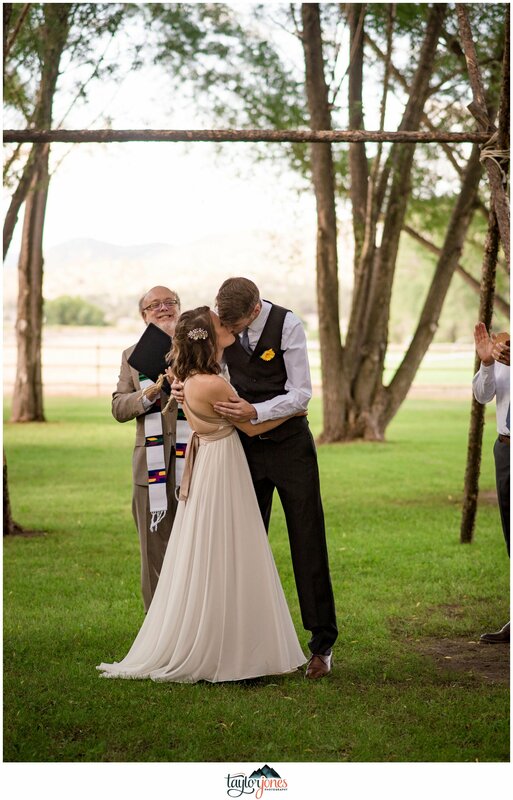 Leigh and Caty’s Eden West Ranch Wedding is one for the books! 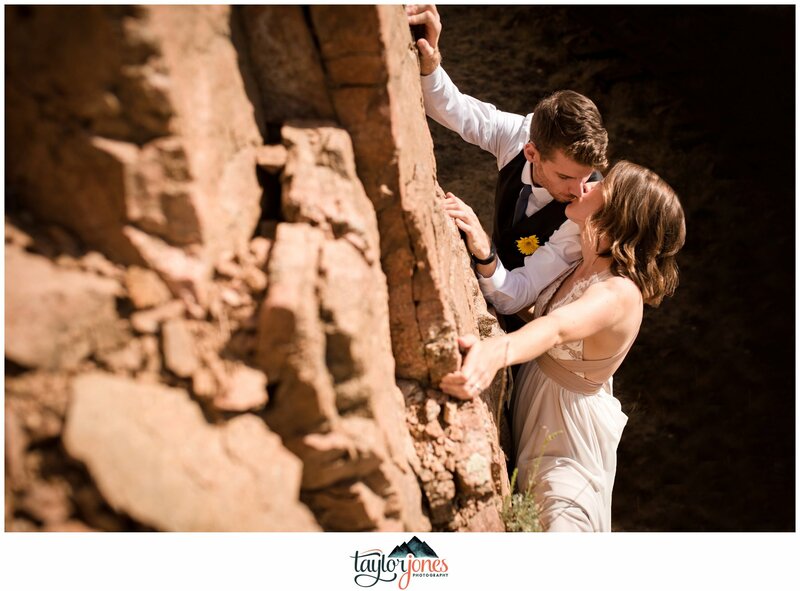 These two are traveling junkies and live in San Diego, California. 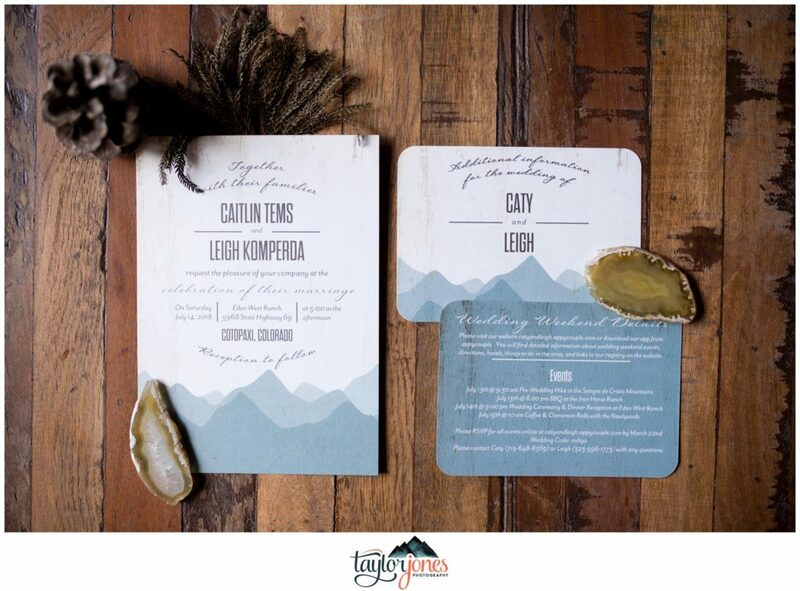 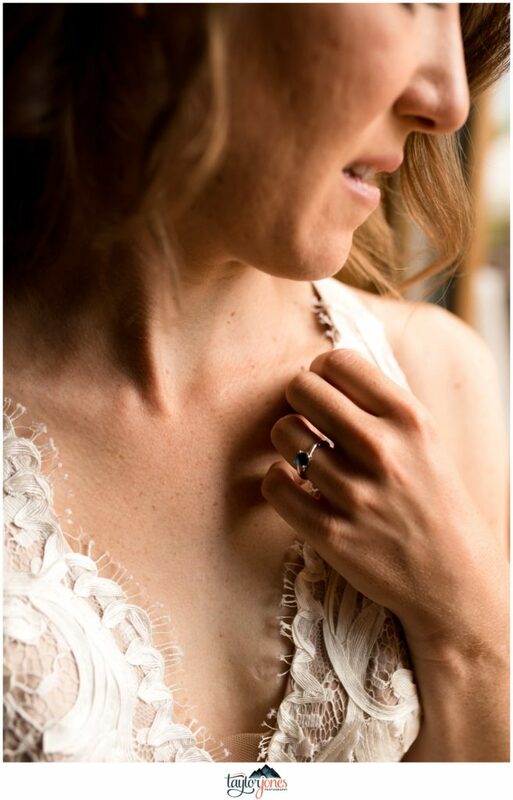 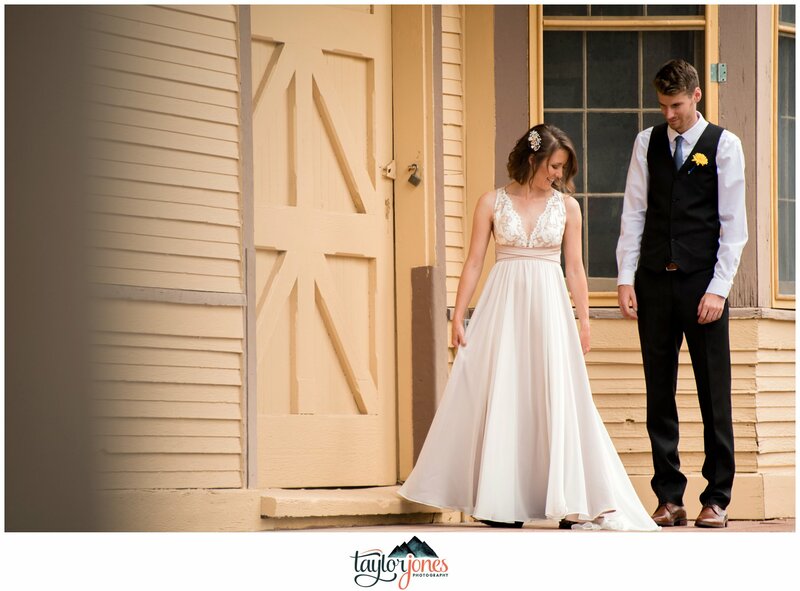 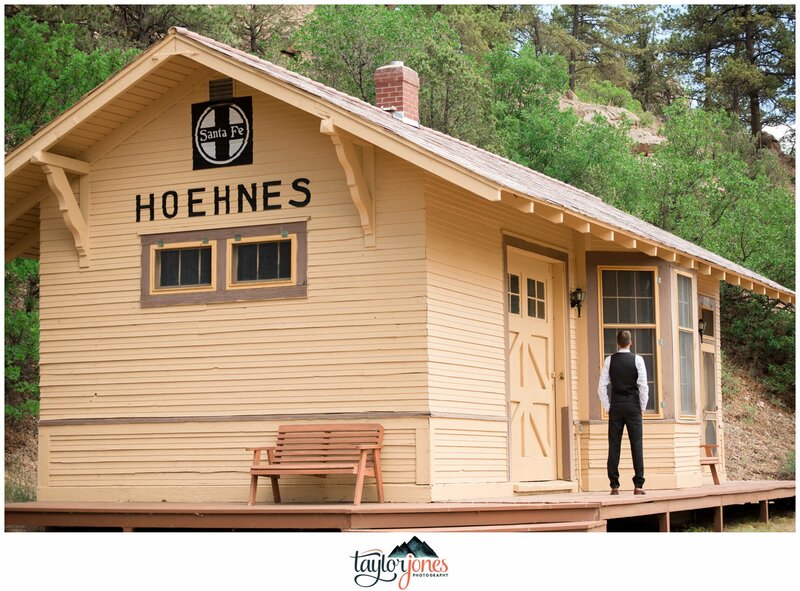 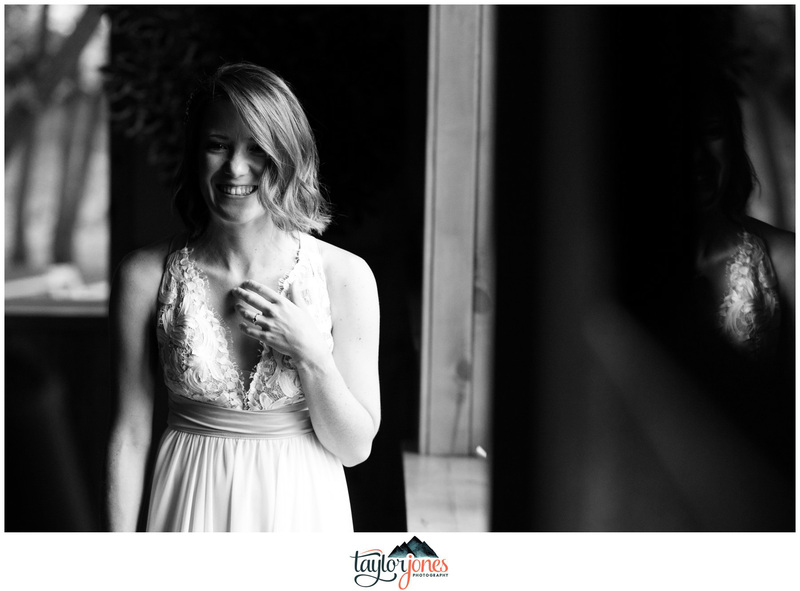 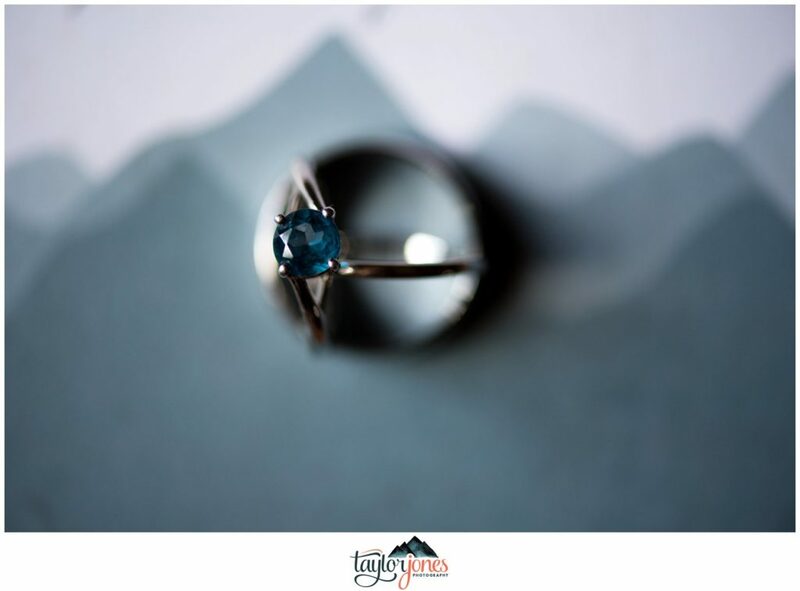 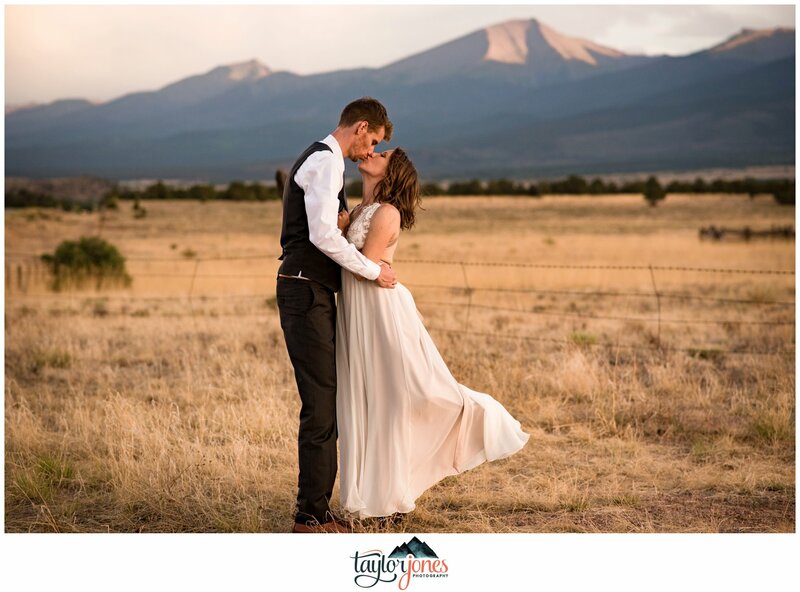 When they told us they were planning to have their Colorado wedding in the town of Cotopaxi, we couldn’t help but ask what was leading them to this little town. 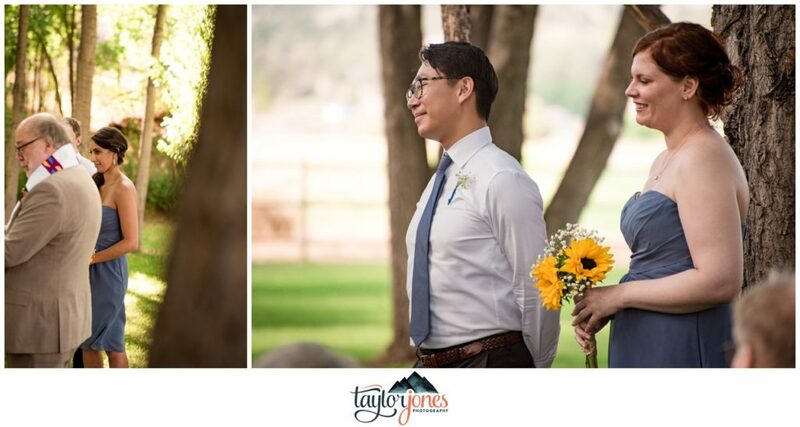 We soon learned that Caty’s family owns the ranch next to Eden West Ranch, and that it’s been in their family for a long time. 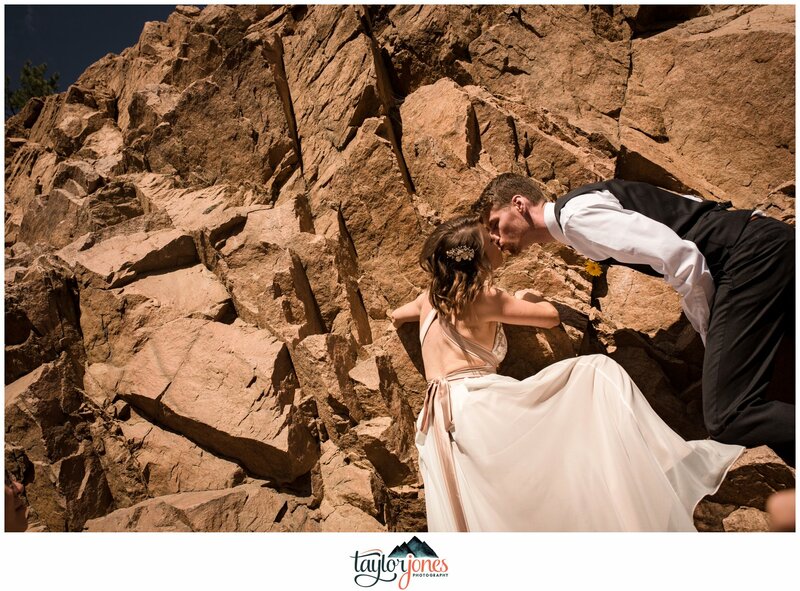 It only seemed natural that they celebrate their marriage at this special place. 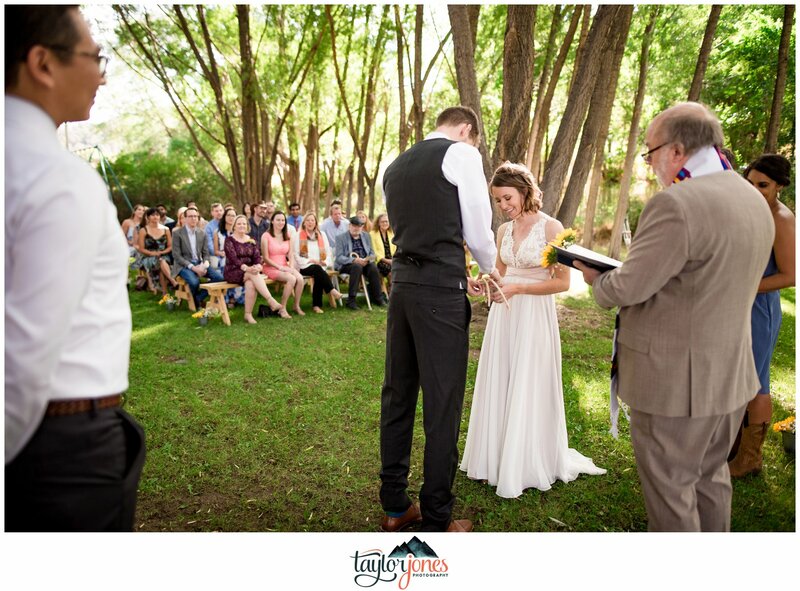 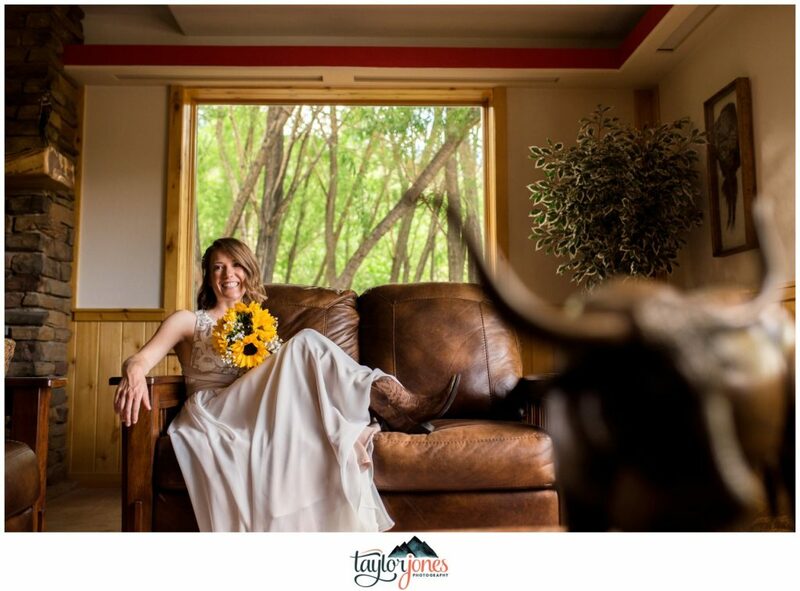 And having never seen the ranch before, Leigh completely agreed with Caty that the Colorado Ranch was where they needed to say their vows. 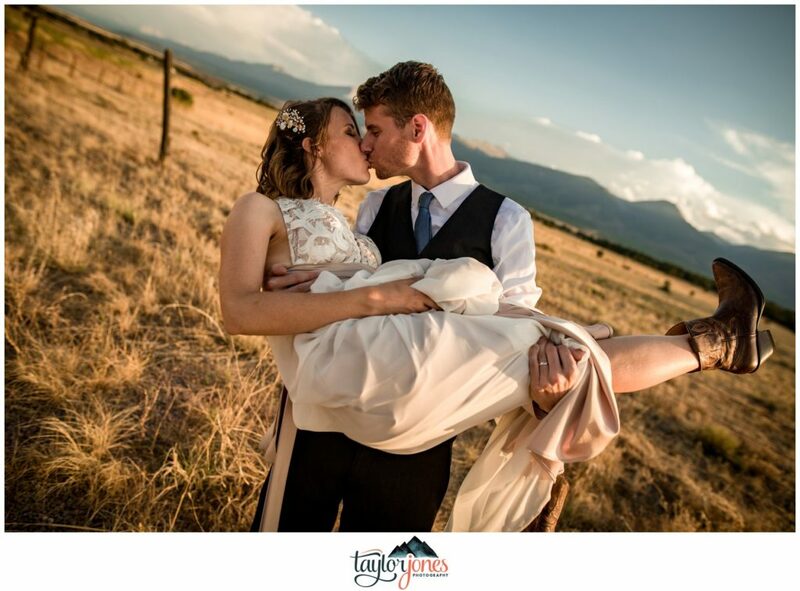 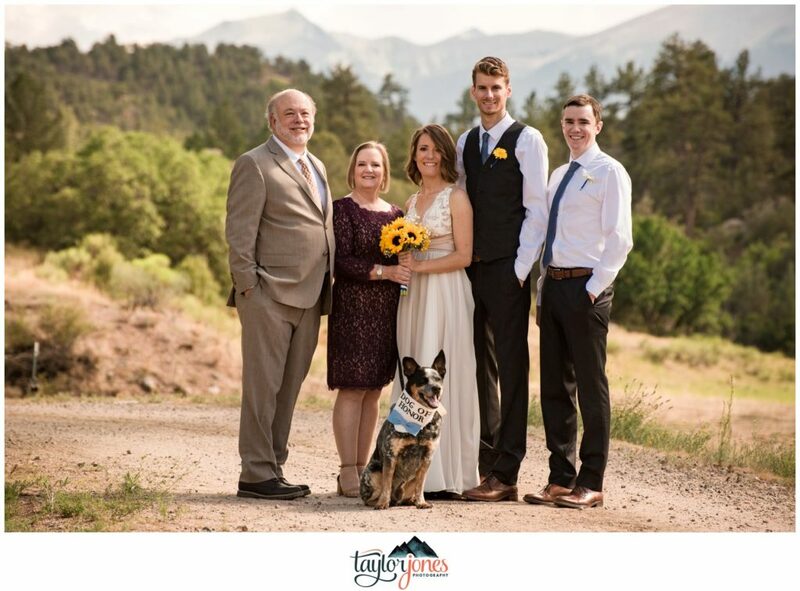 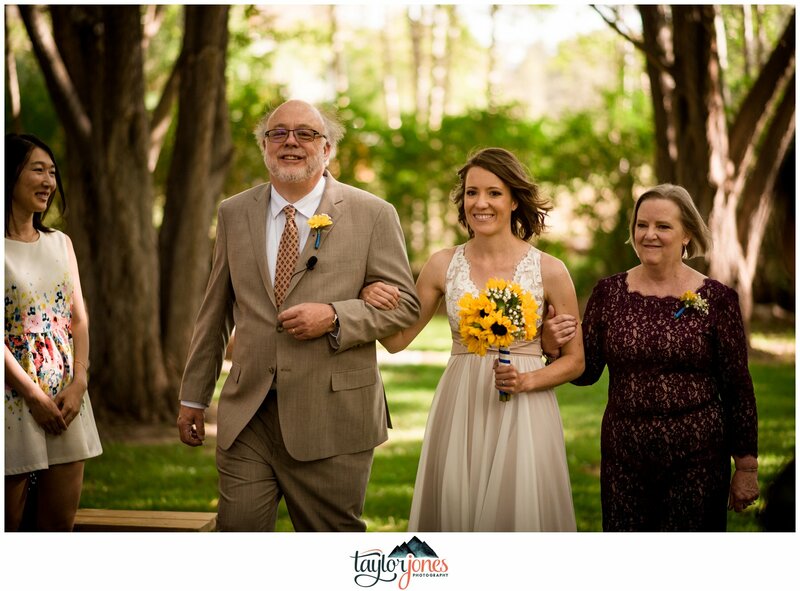 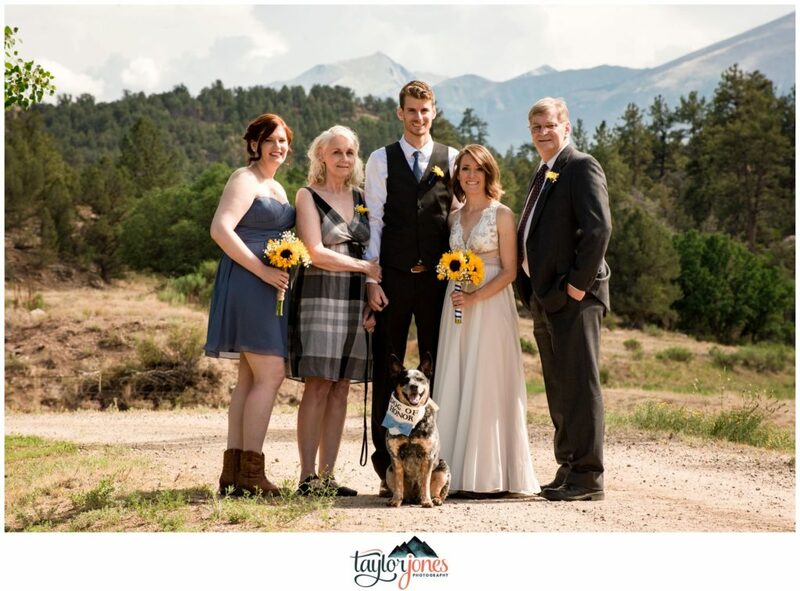 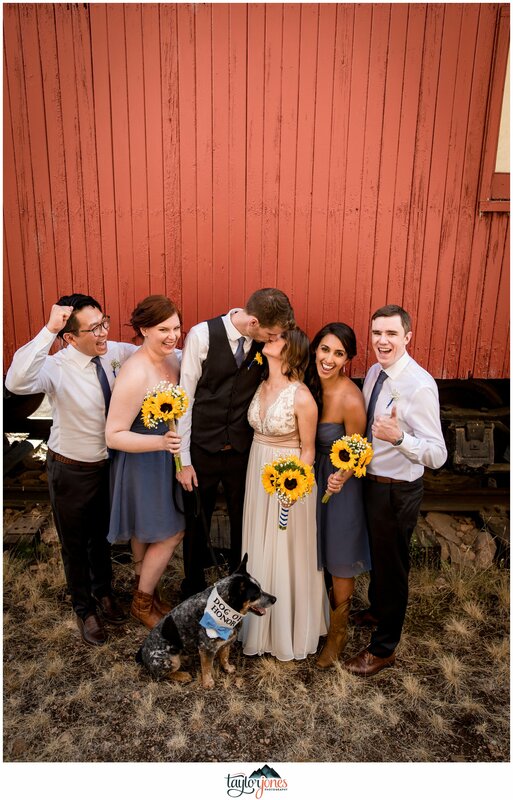 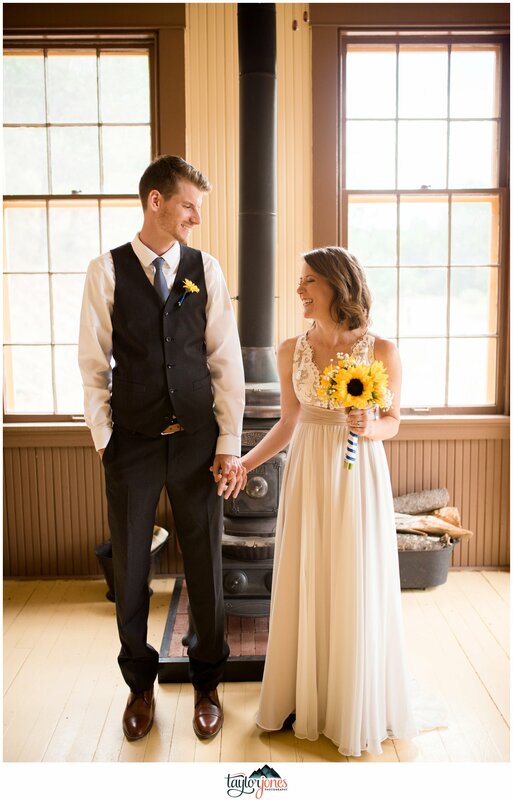 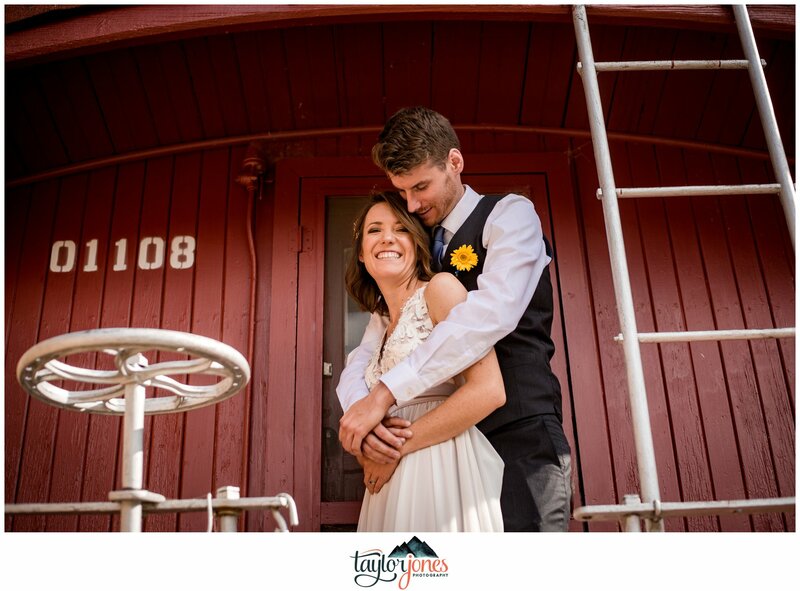 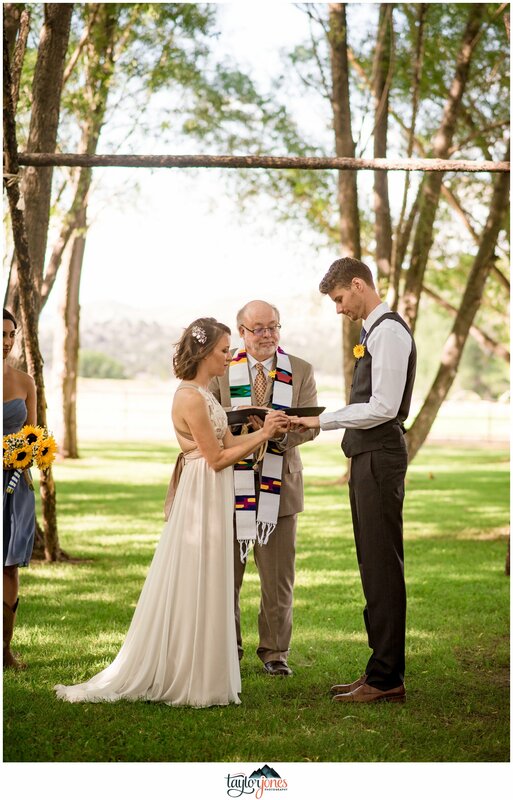 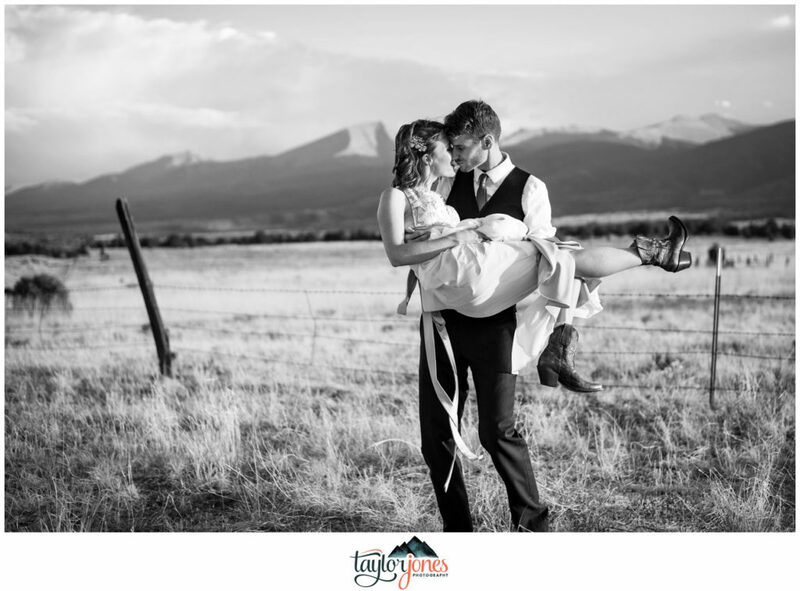 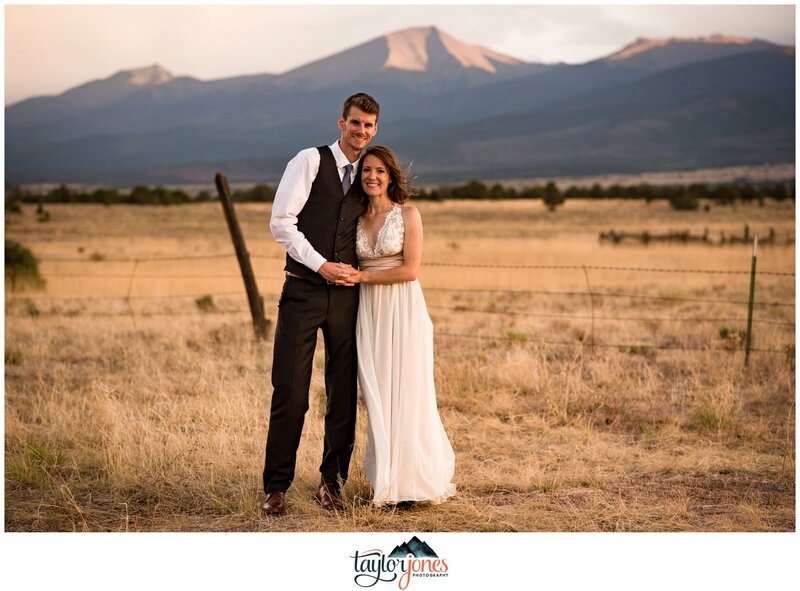 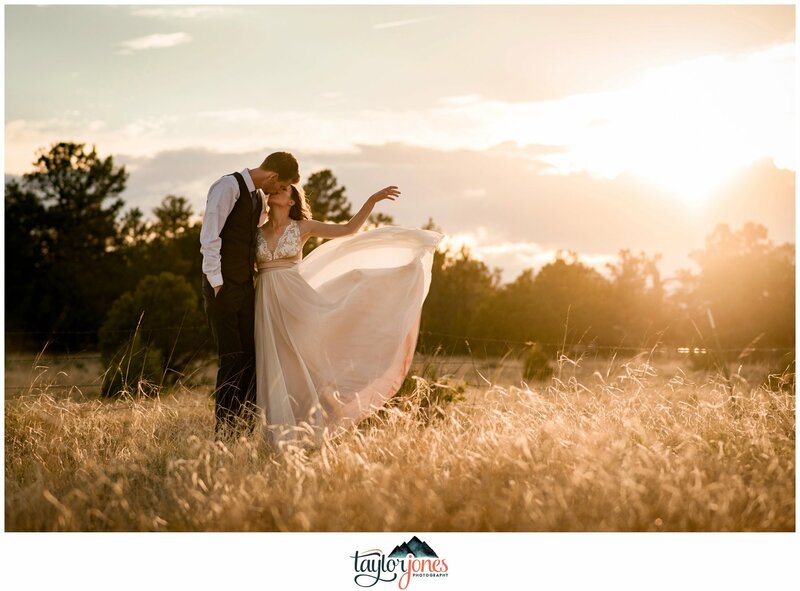 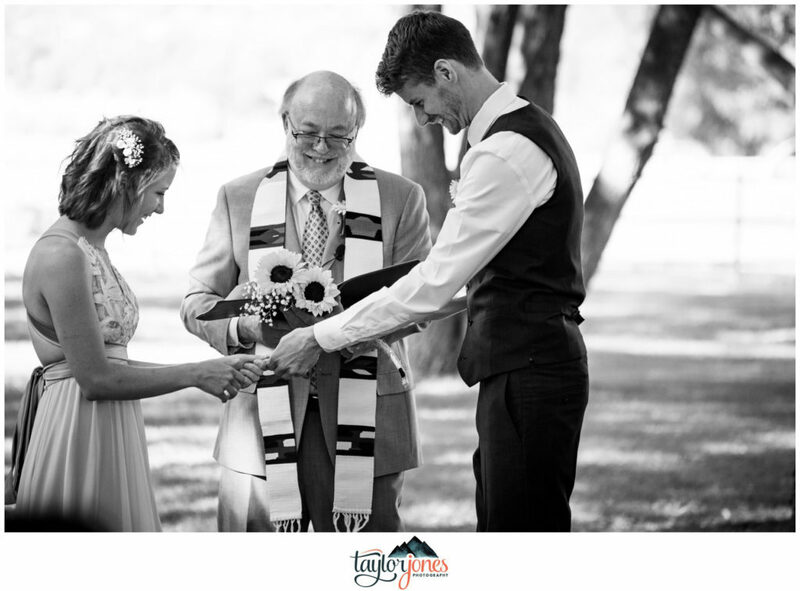 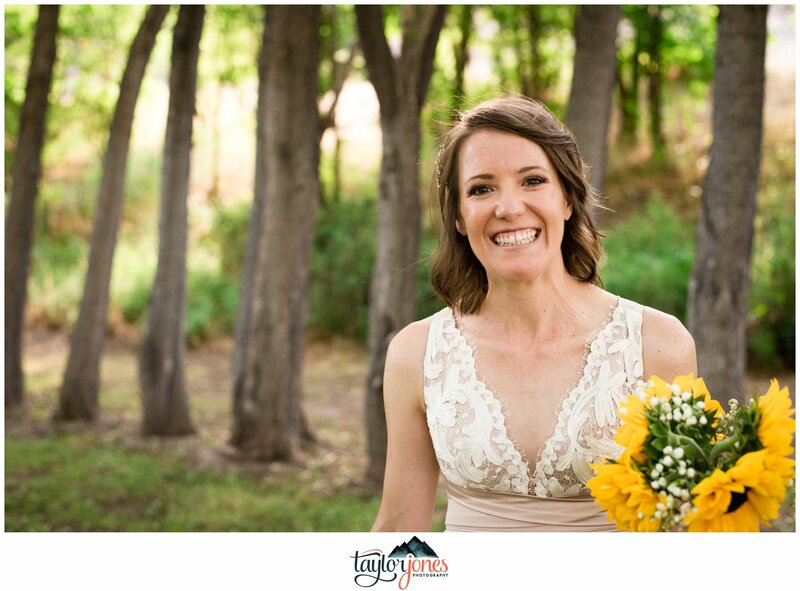 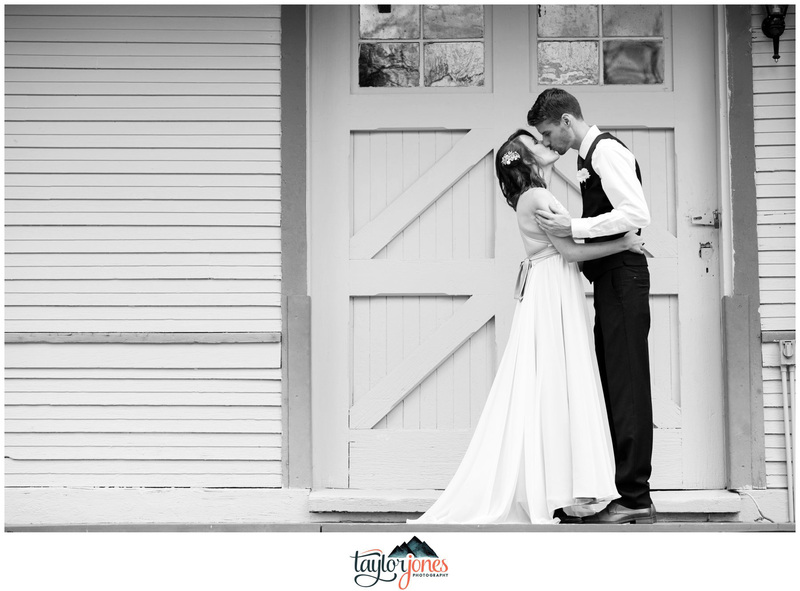 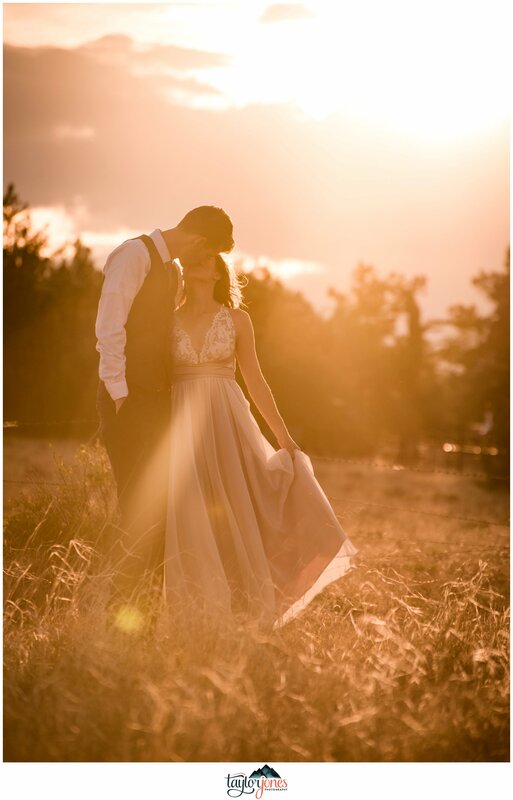 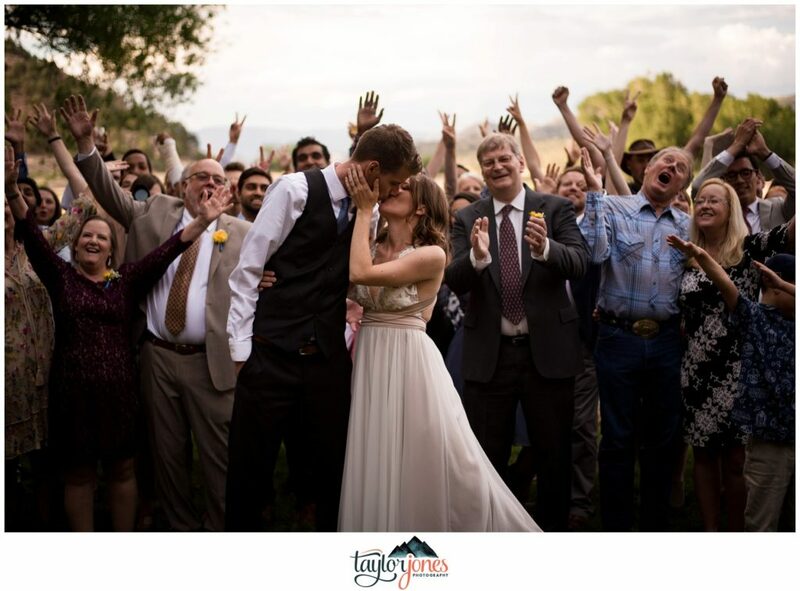 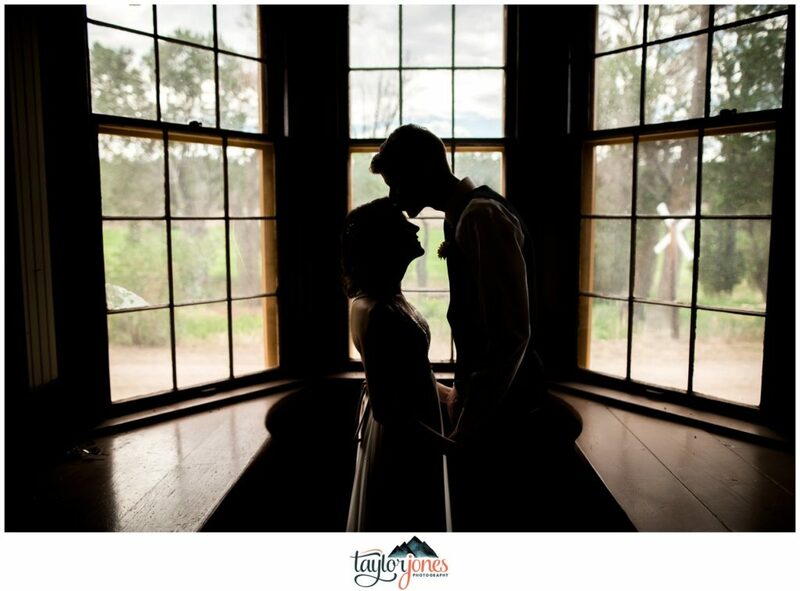 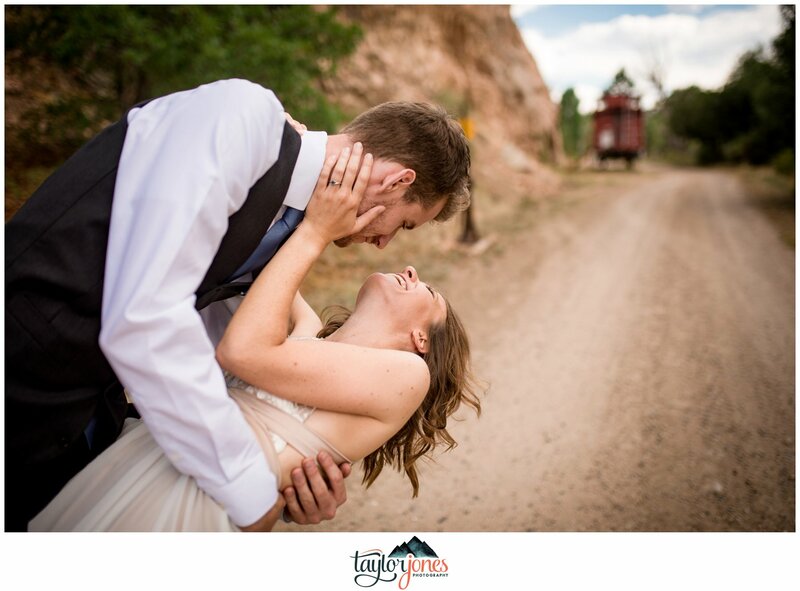 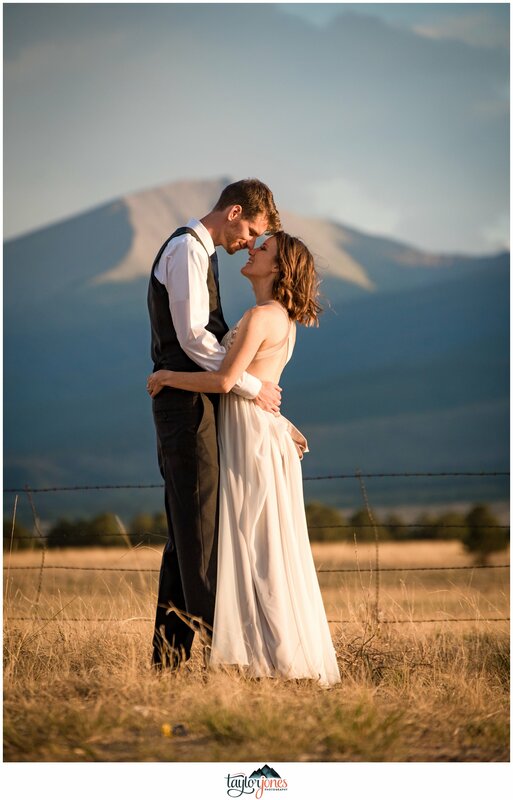 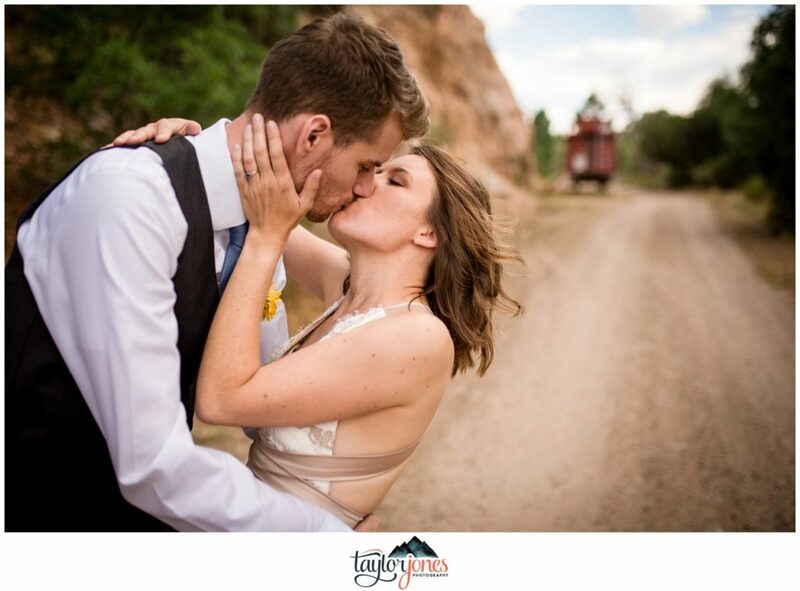 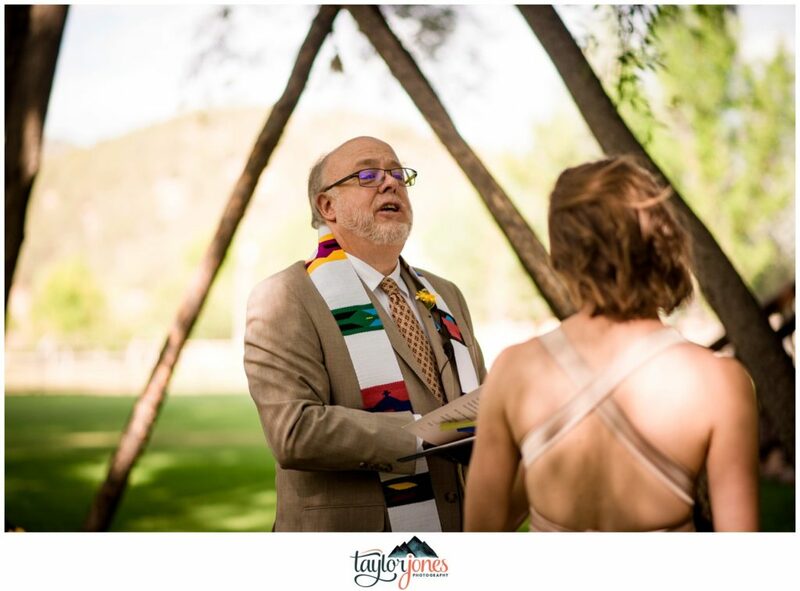 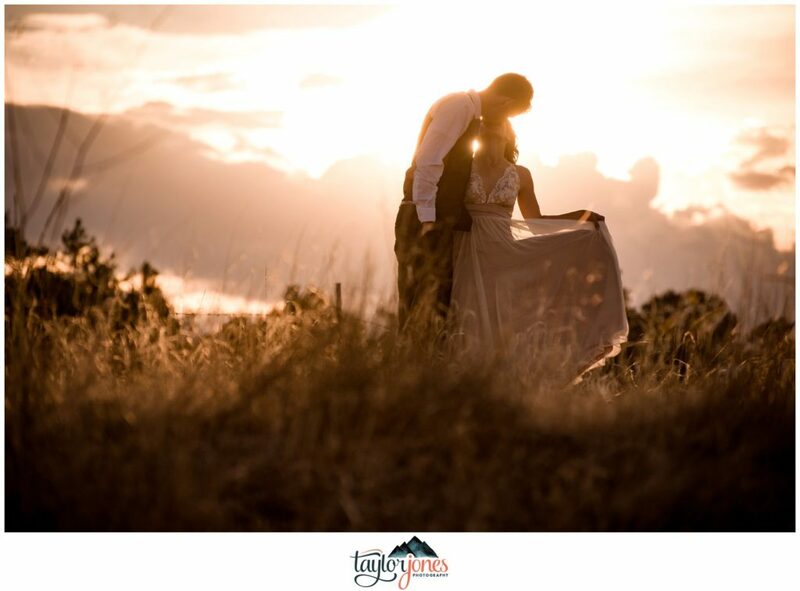 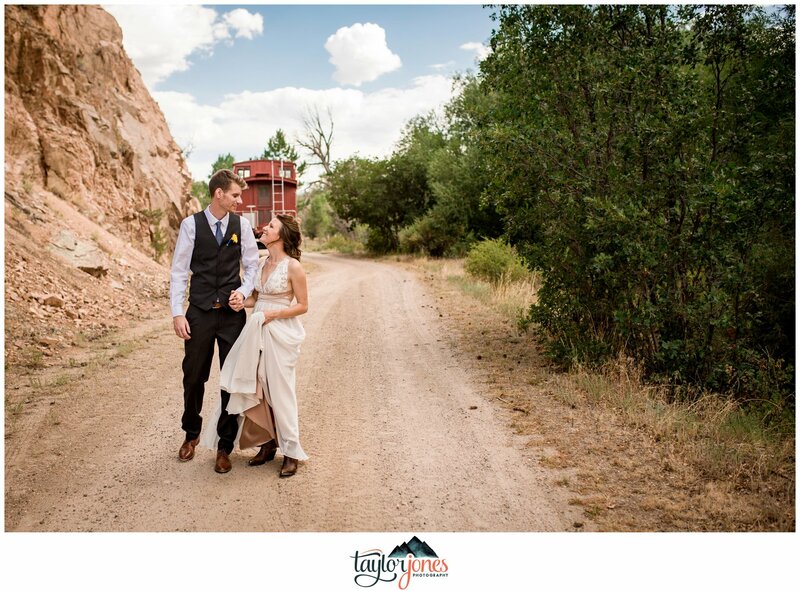 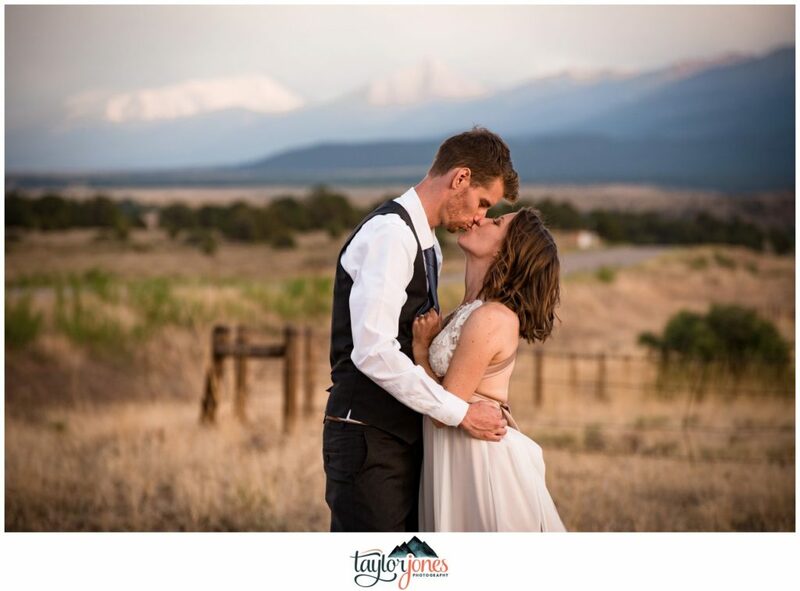 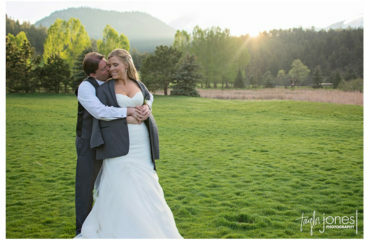 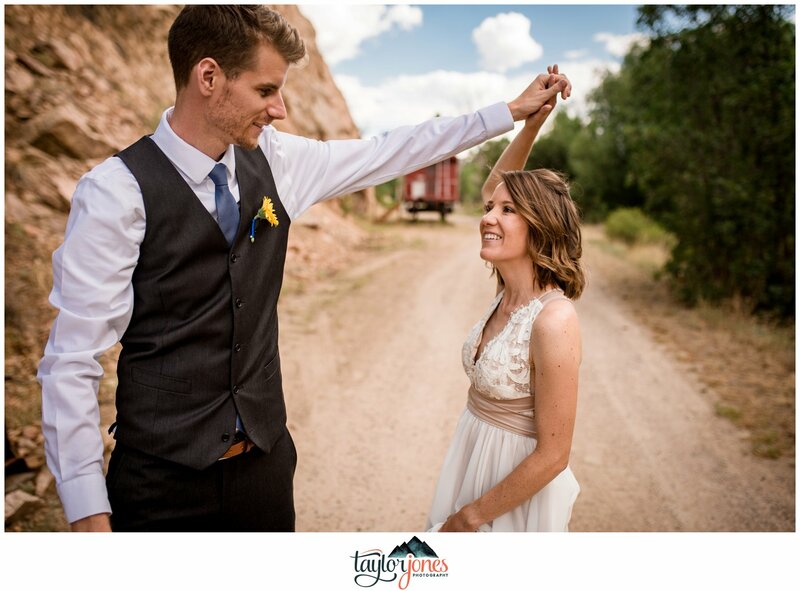 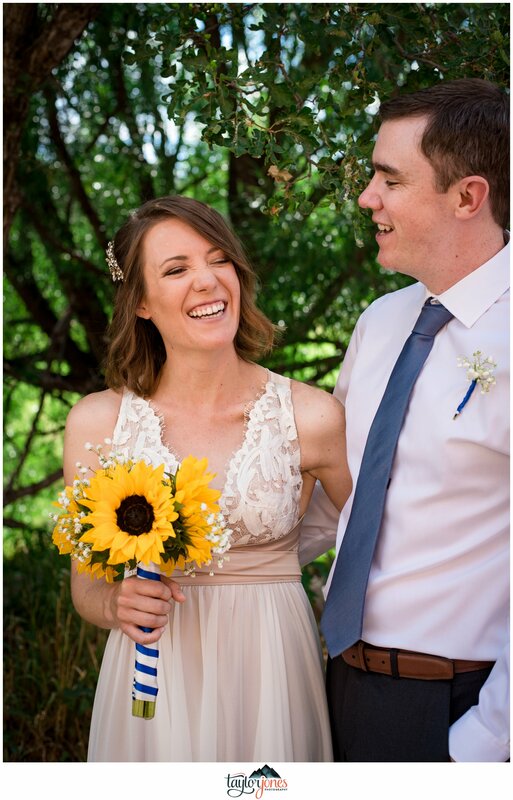 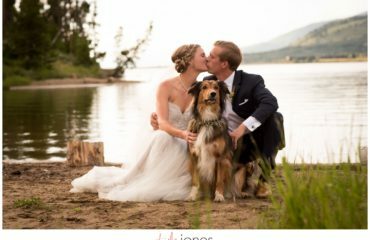 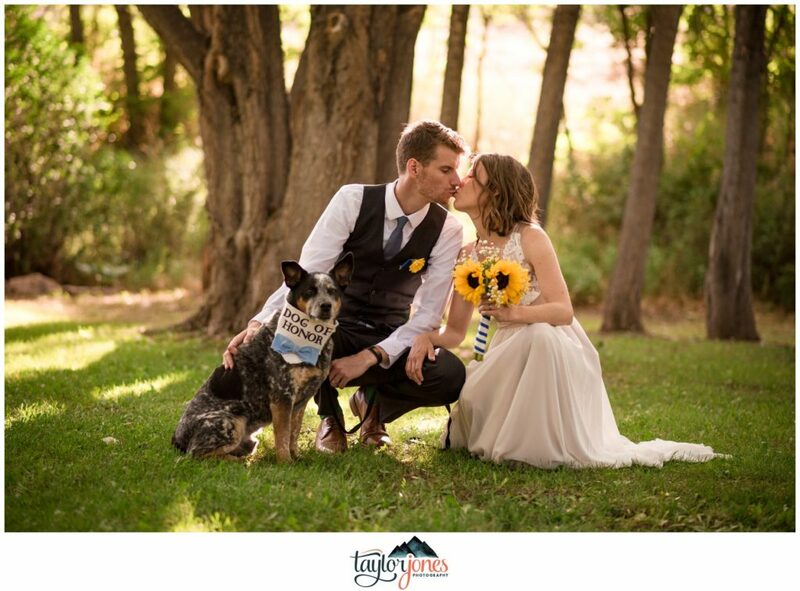 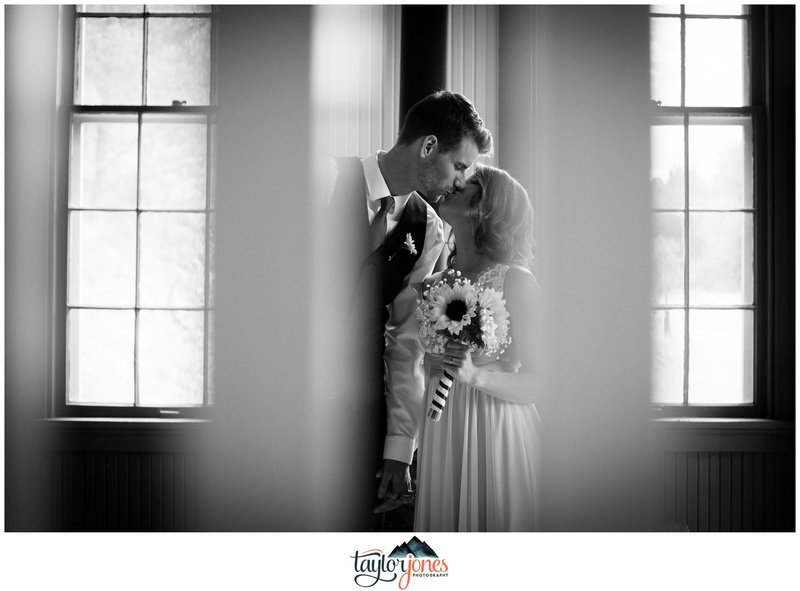 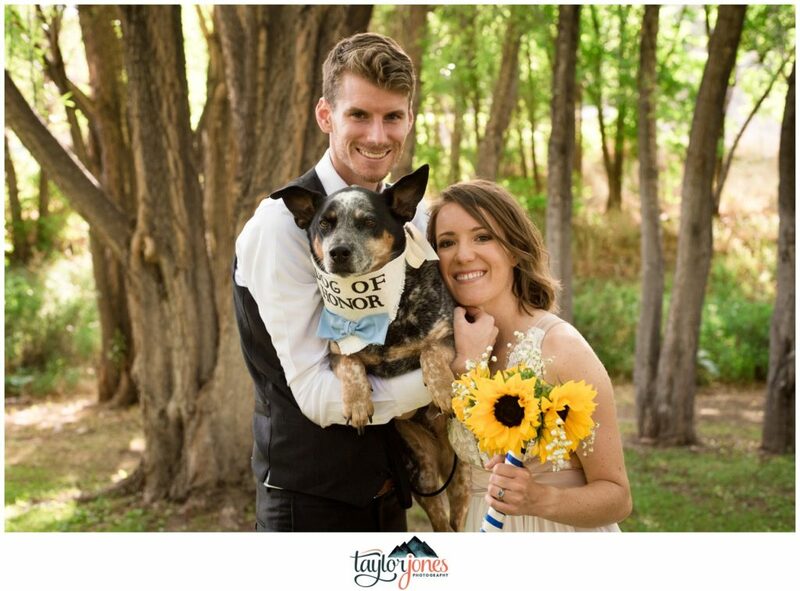 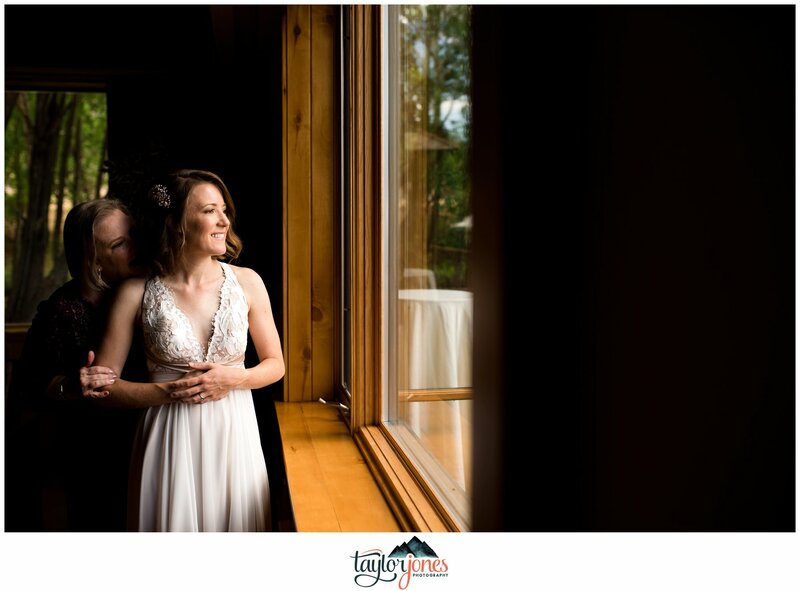 We’re so excited to share their Eden West Ranch Wedding with y’all and share a little bit of their awesome love story! 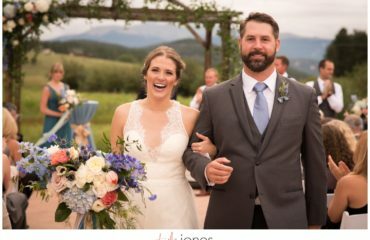 Enjoy and congratulations you two! 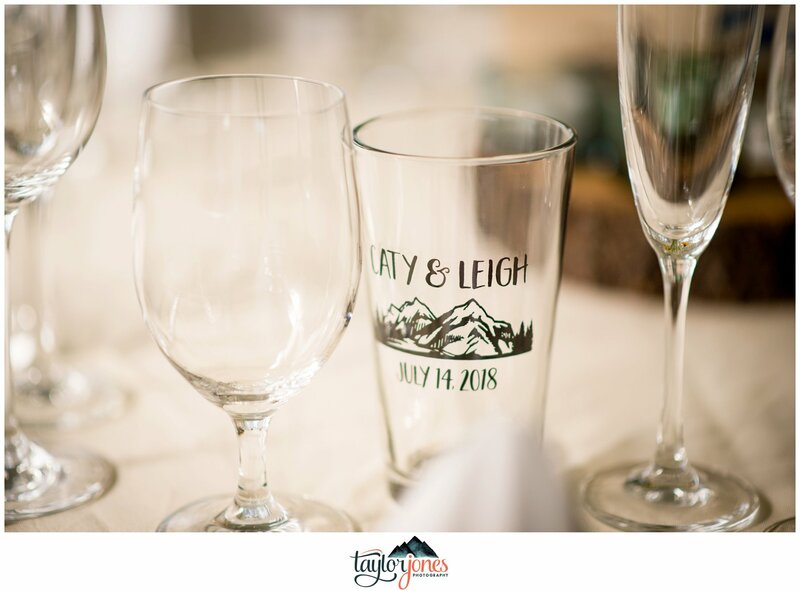 Leigh, how did you propose? 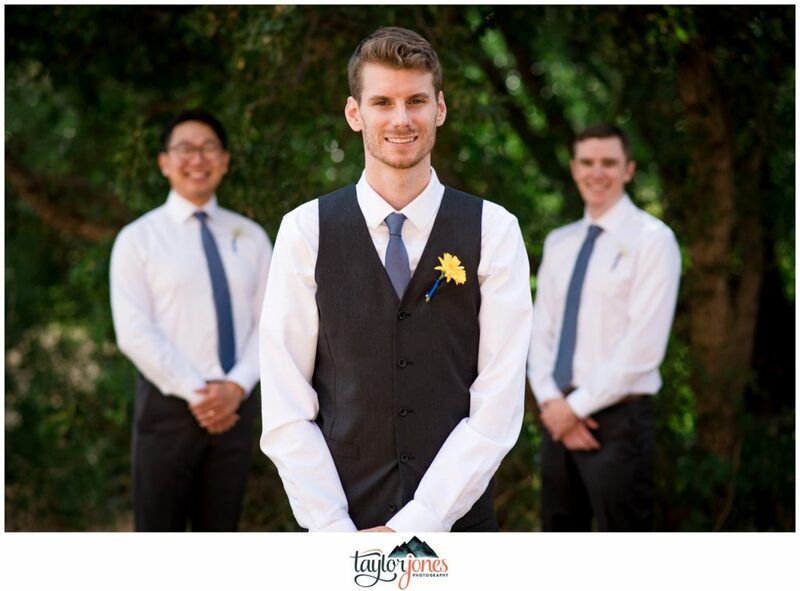 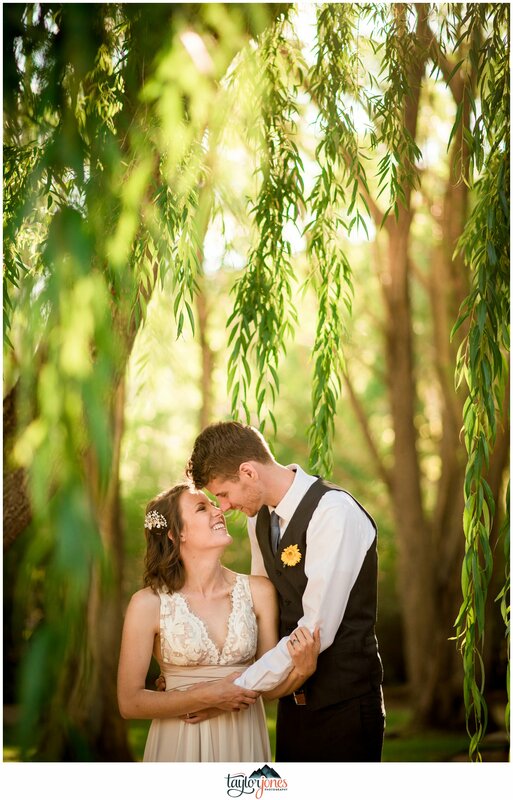 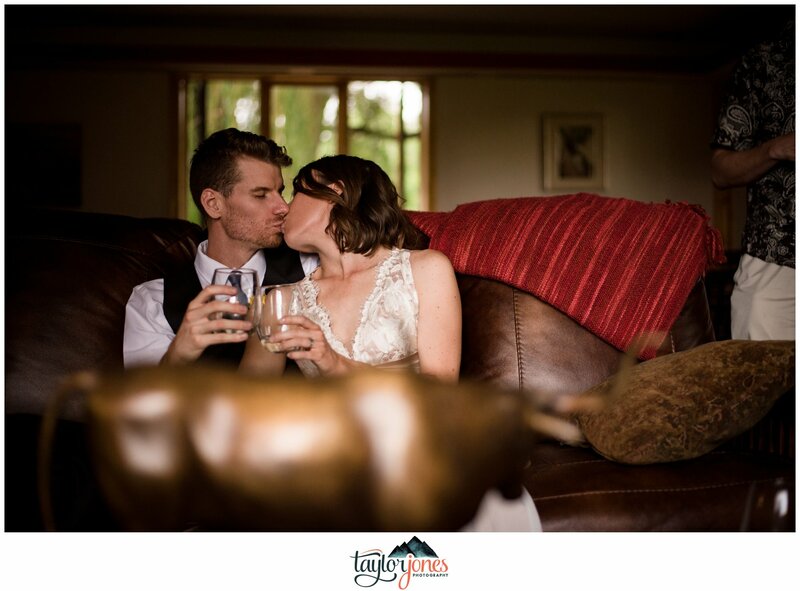 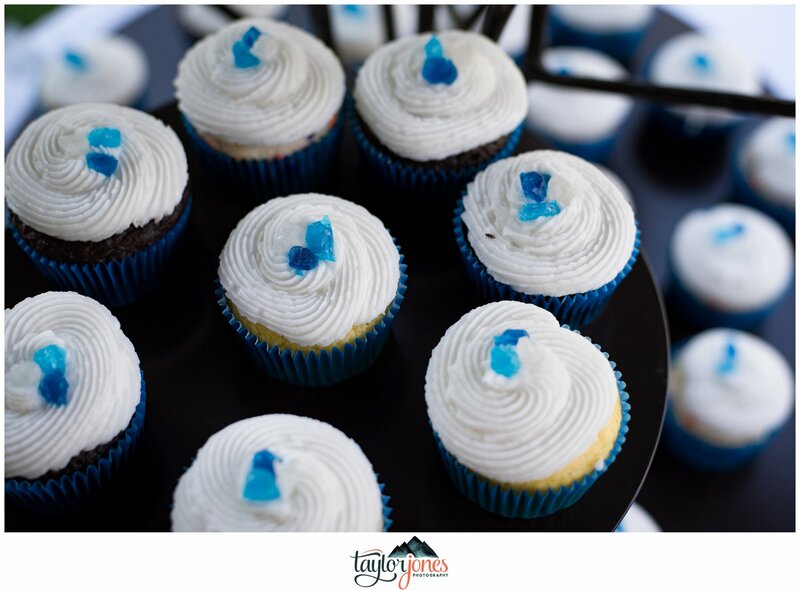 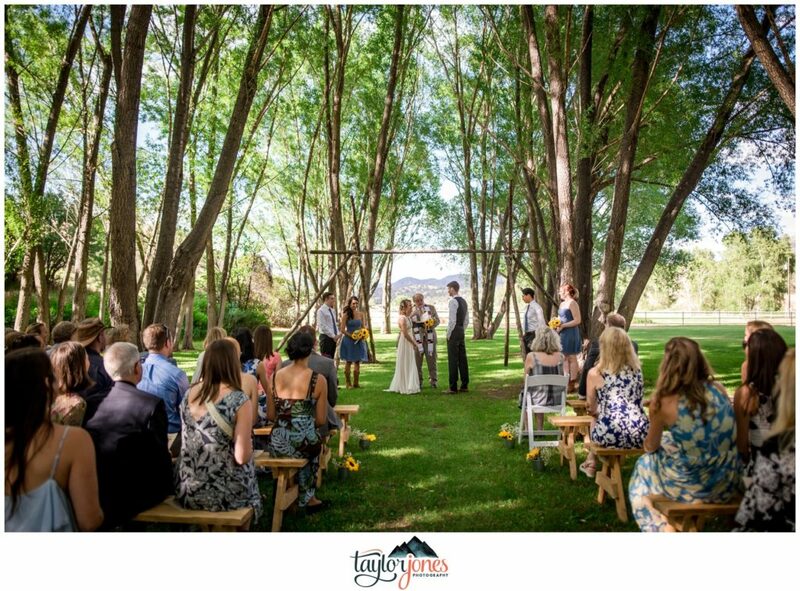 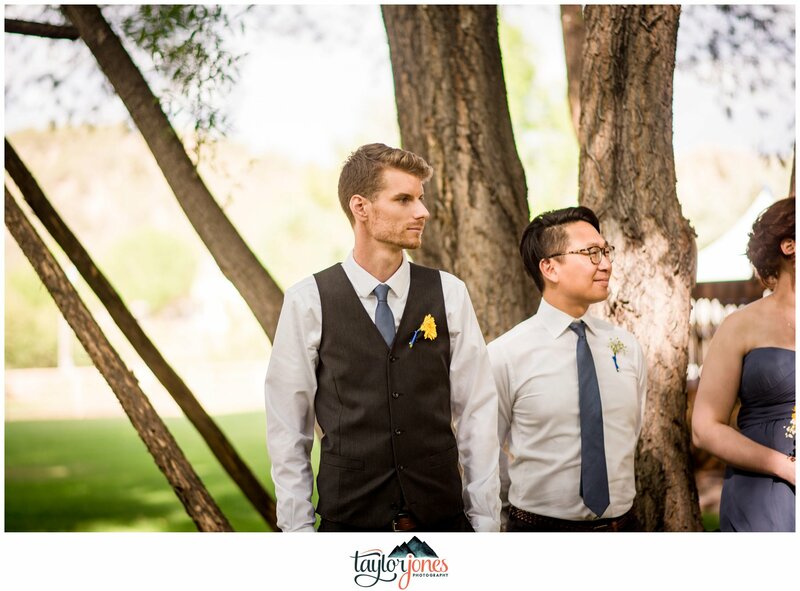 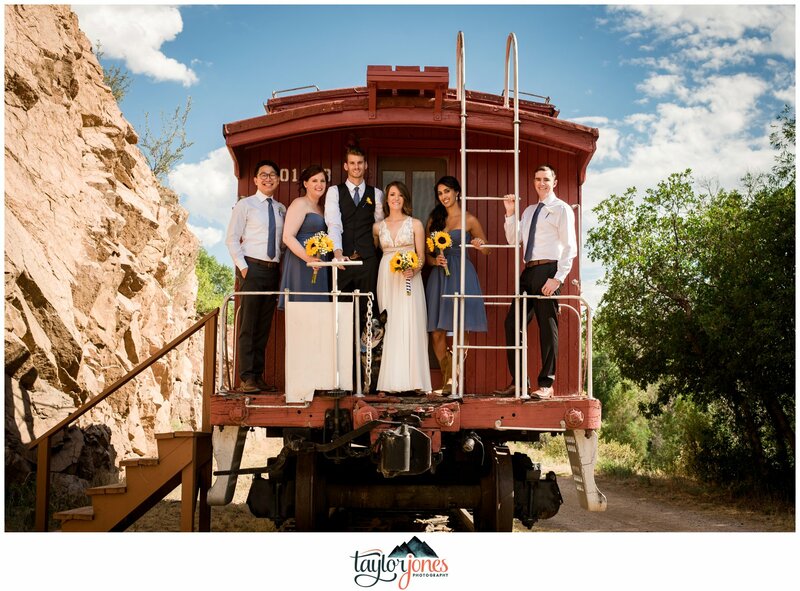 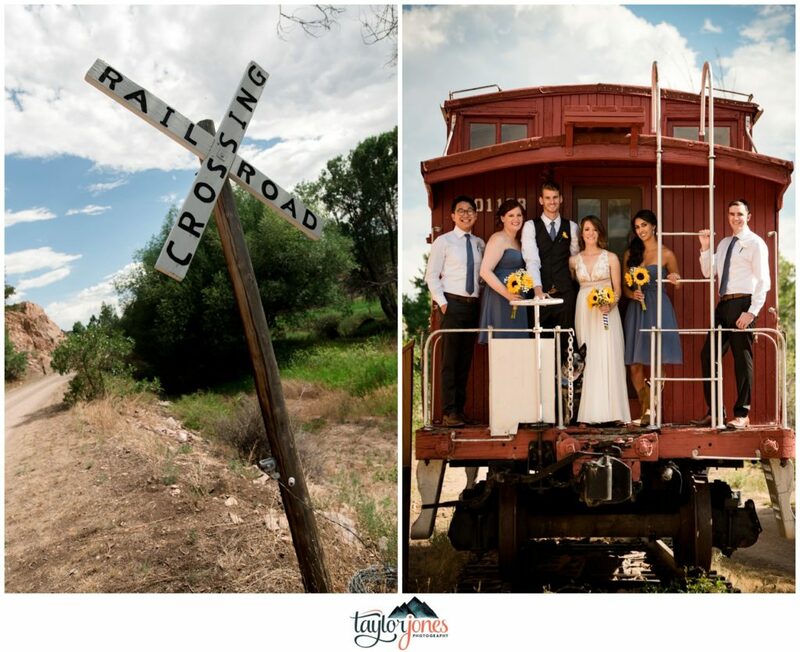 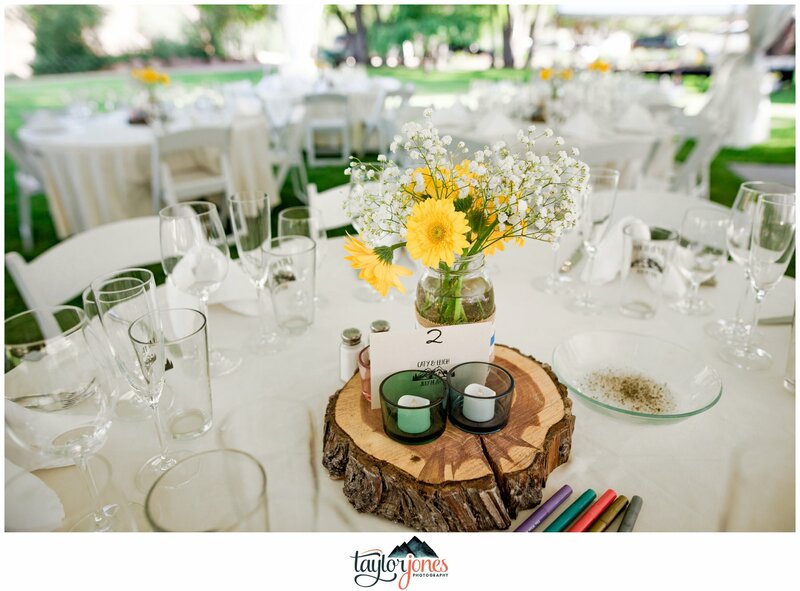 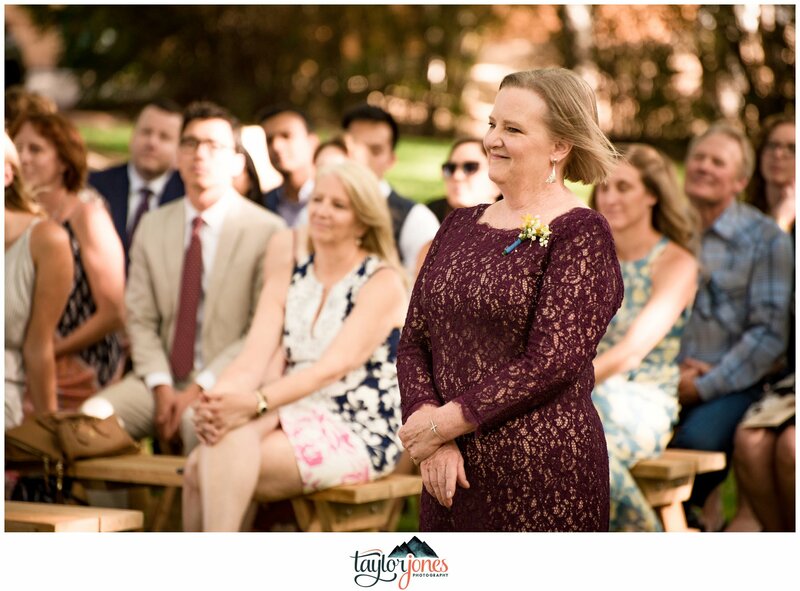 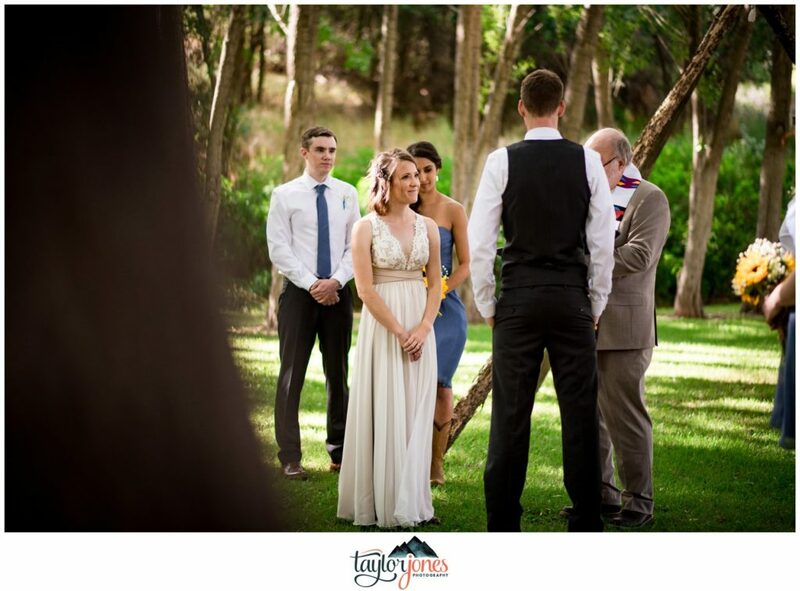 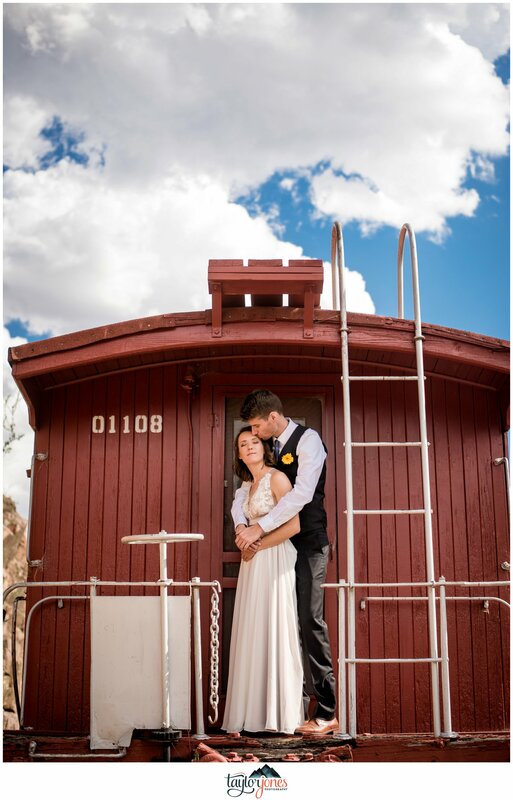 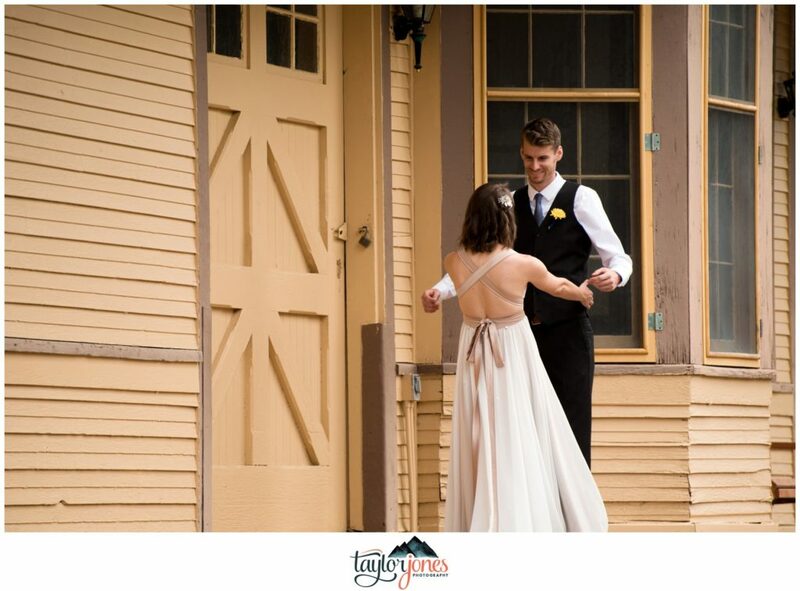 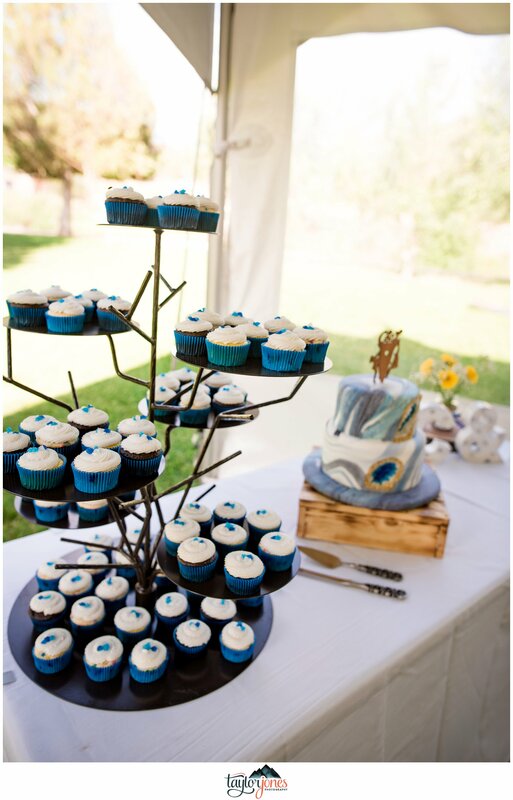 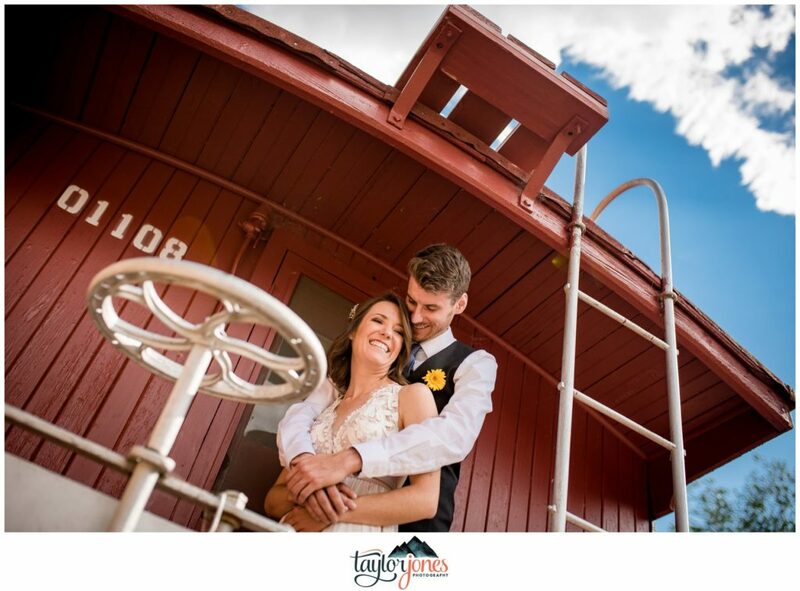 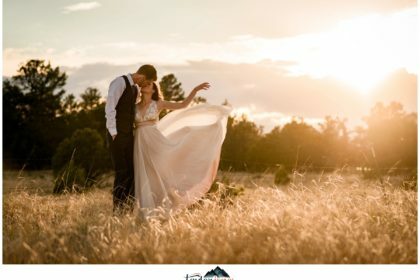 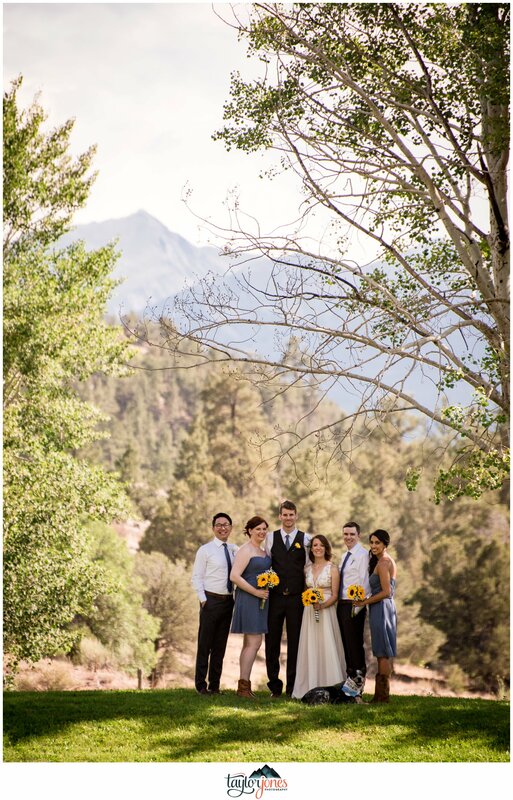 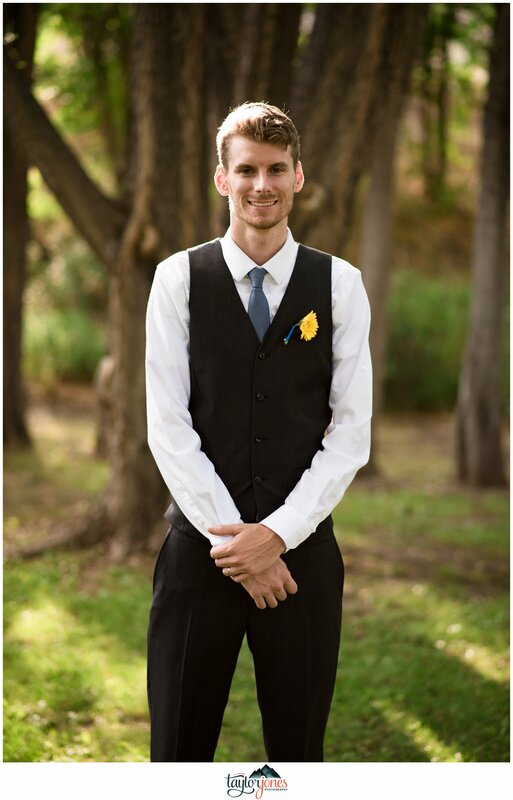 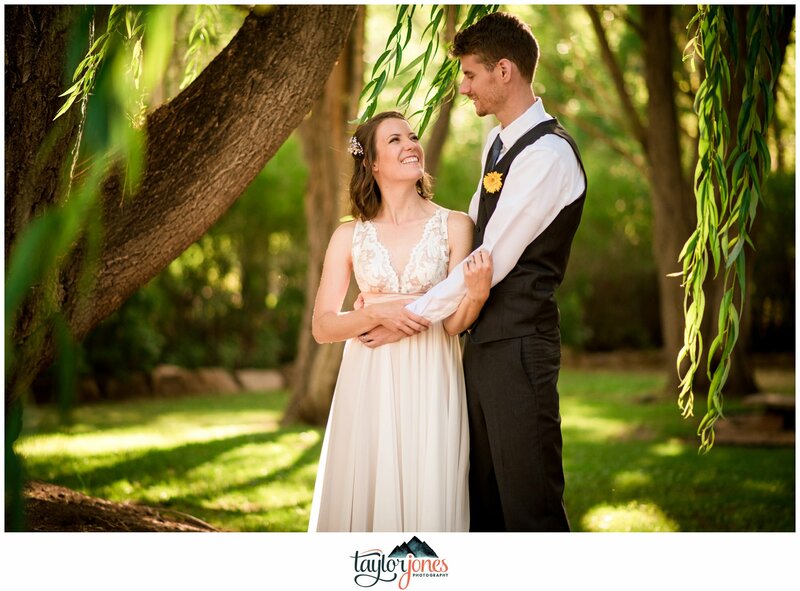 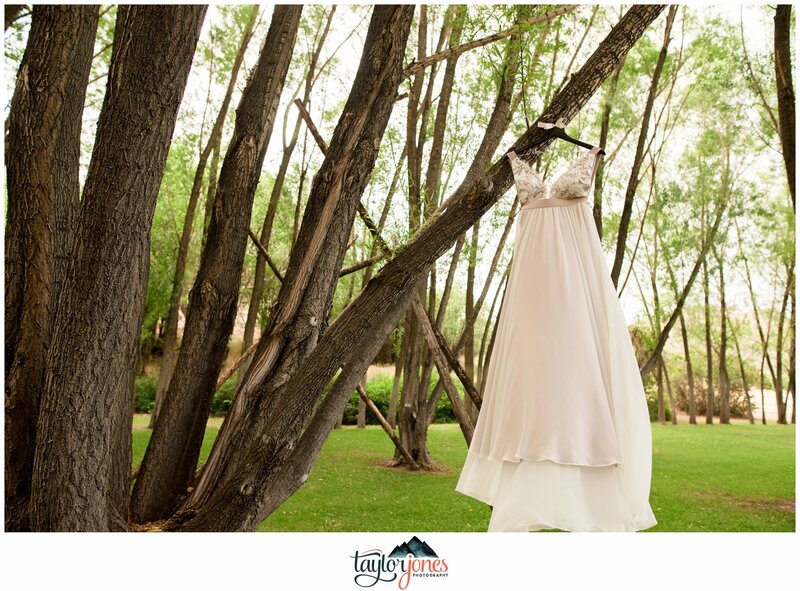 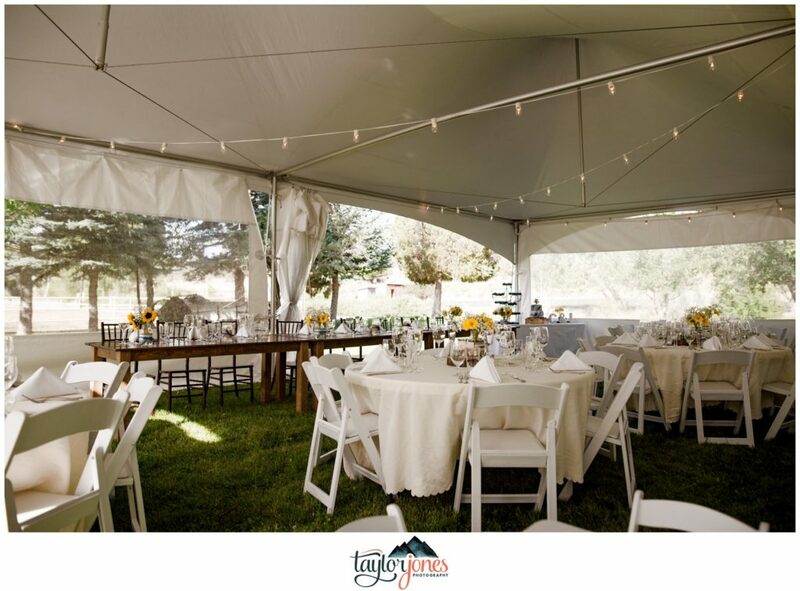 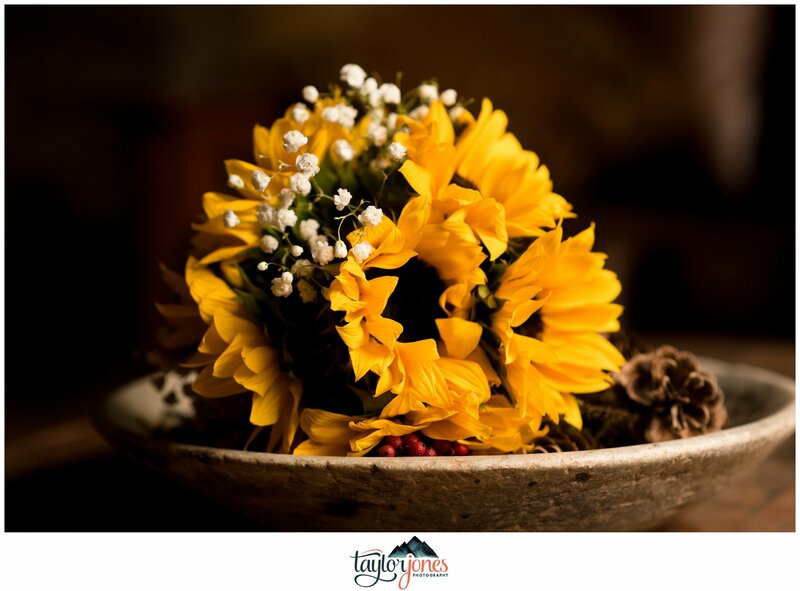 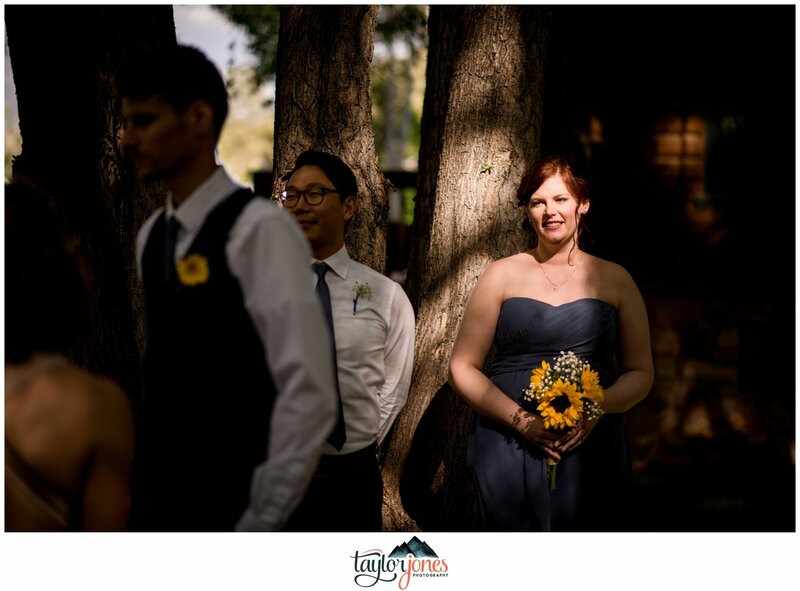 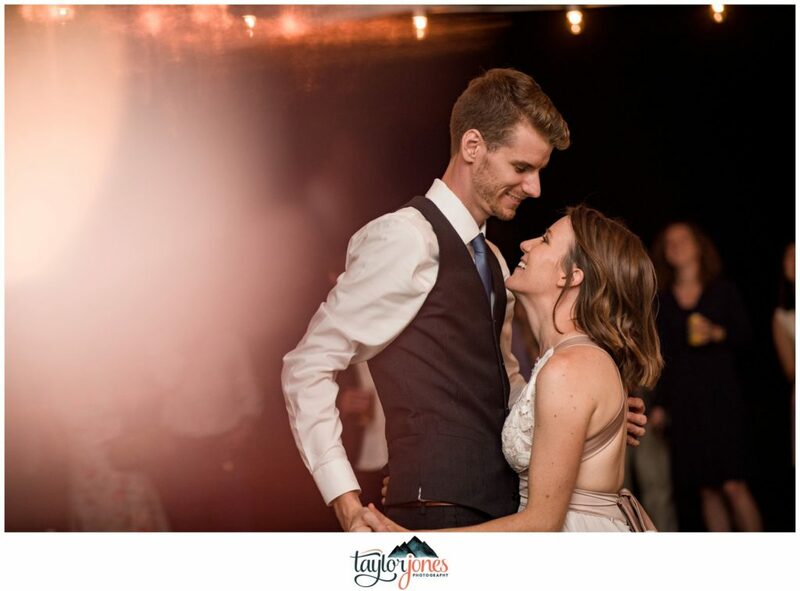 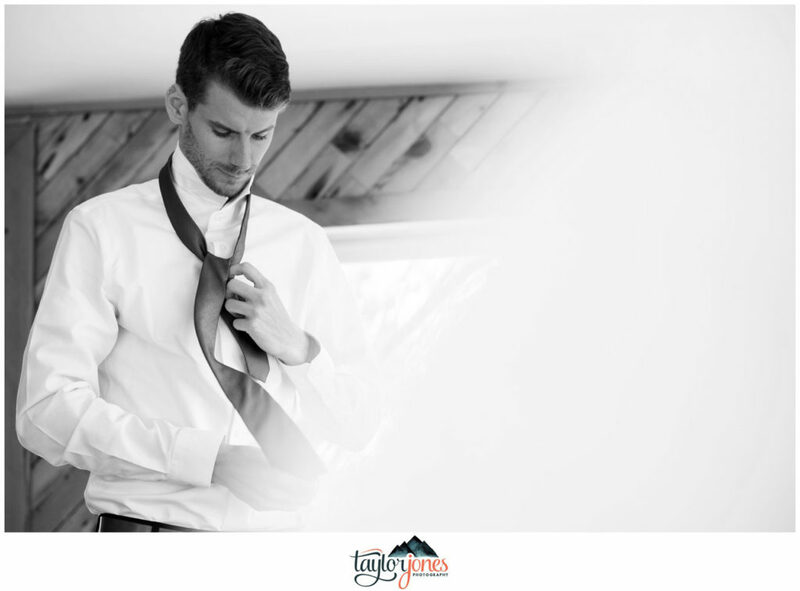 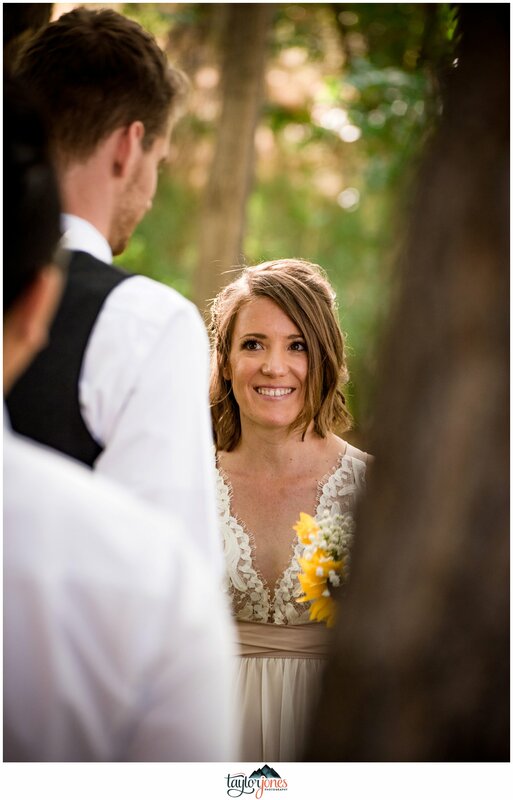 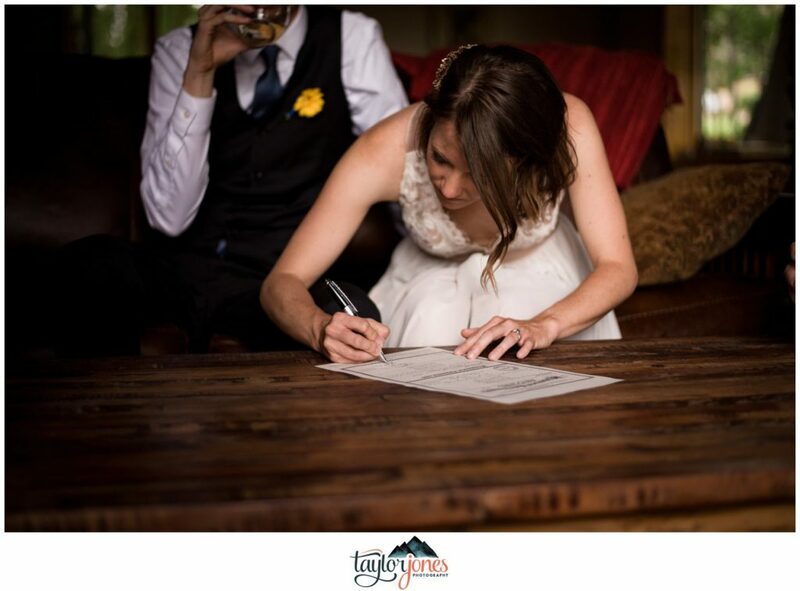 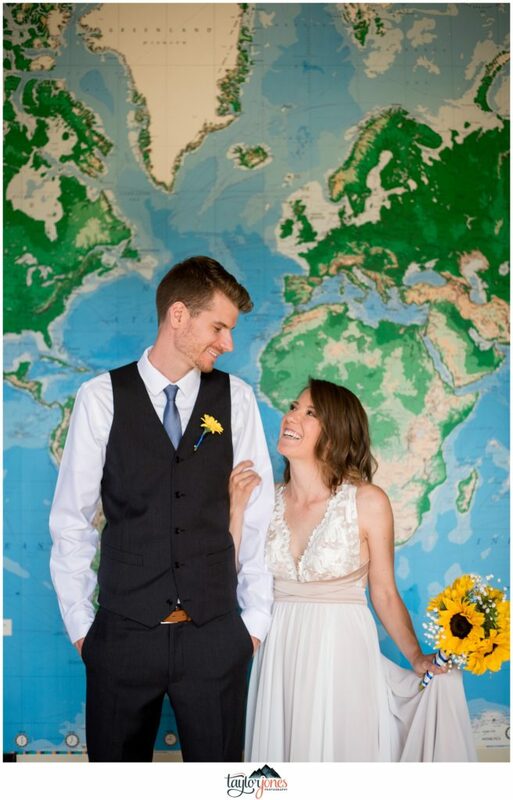 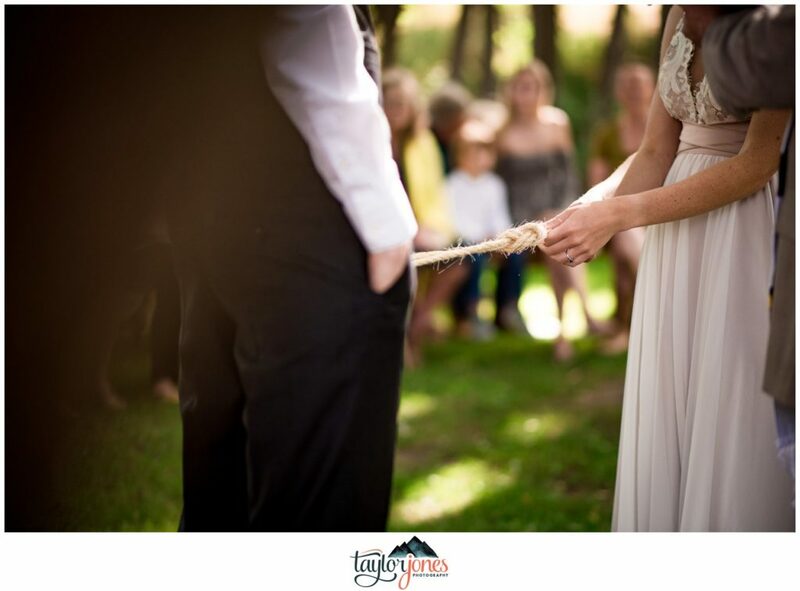 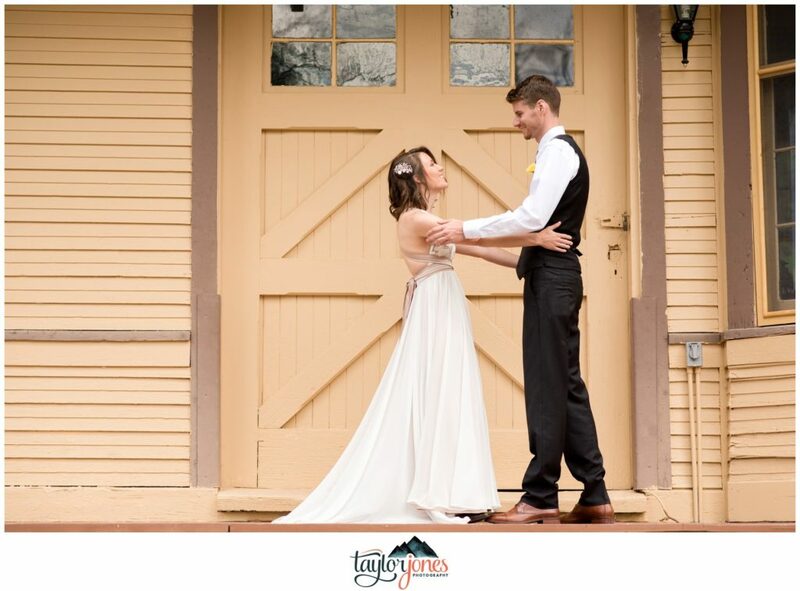 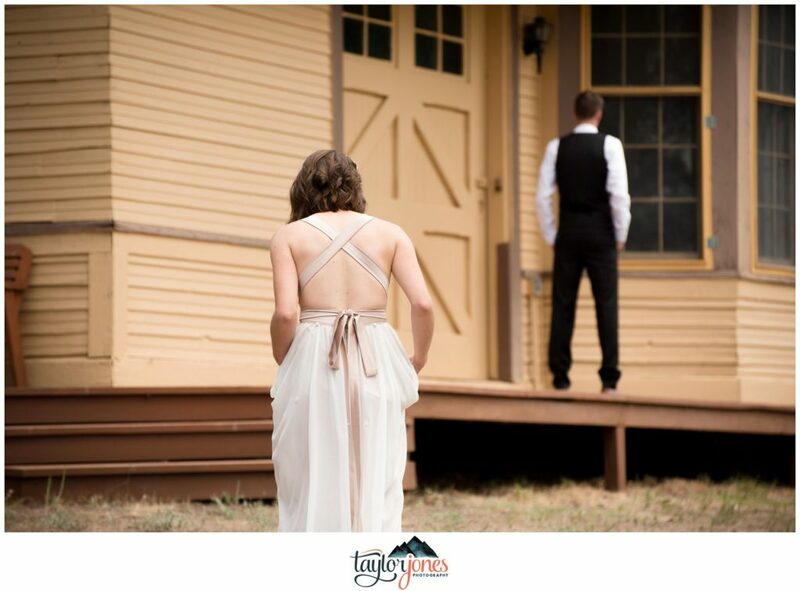 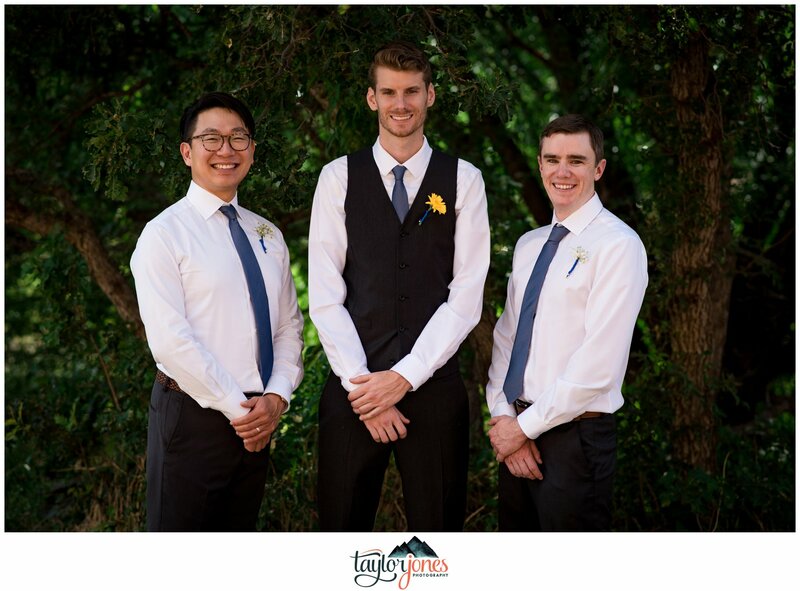 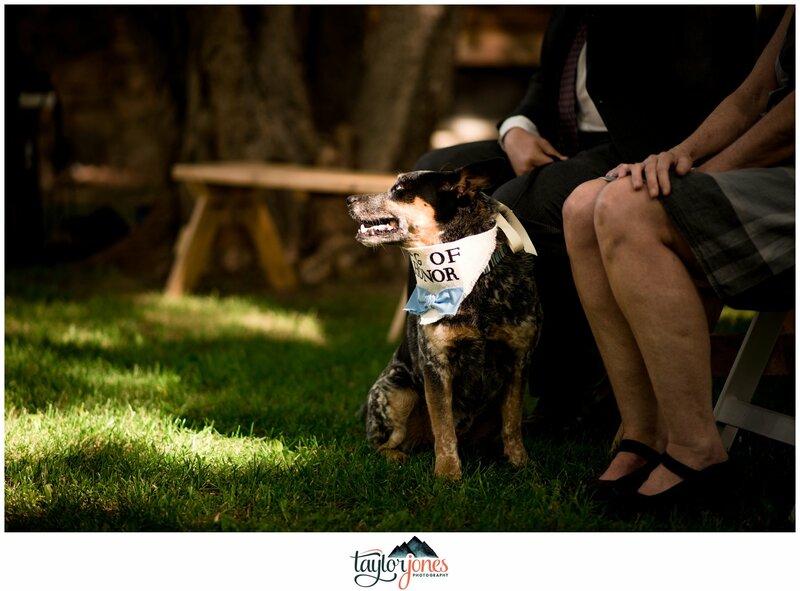 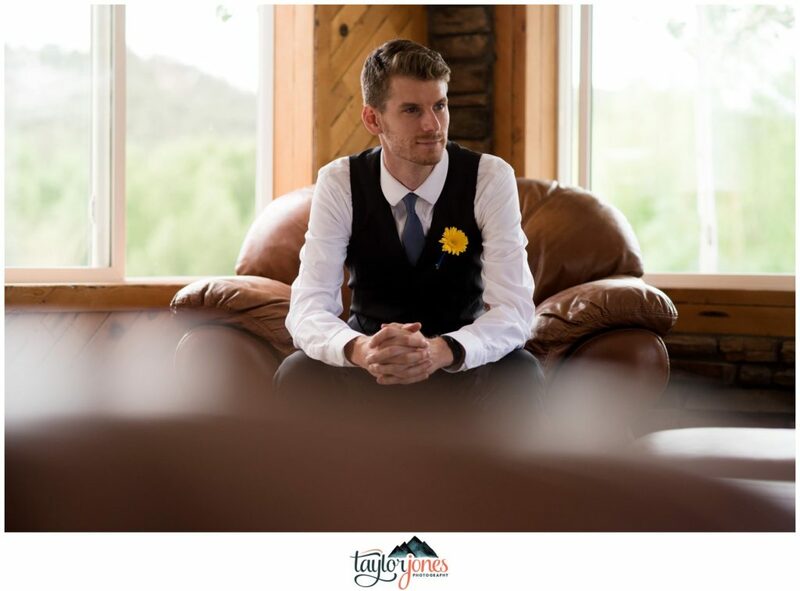 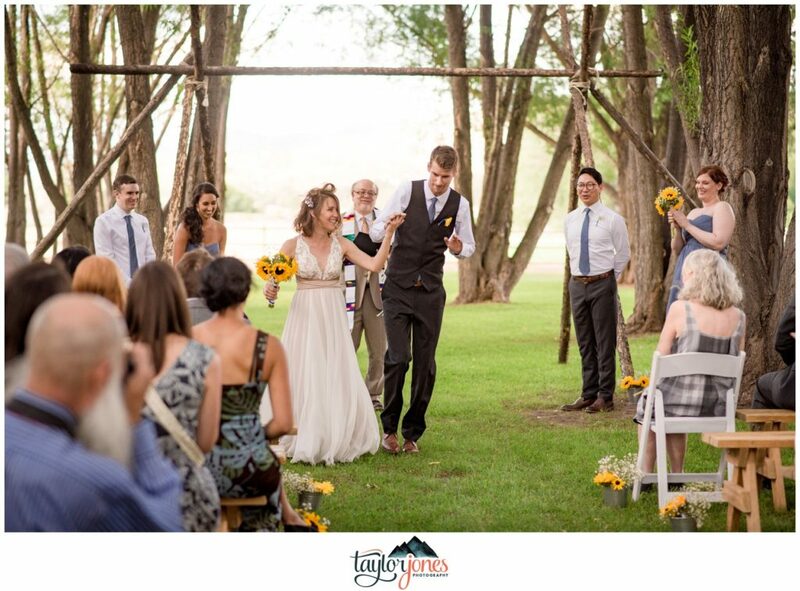 How did you guys choose Eden West Ranch Wedding for your venue? 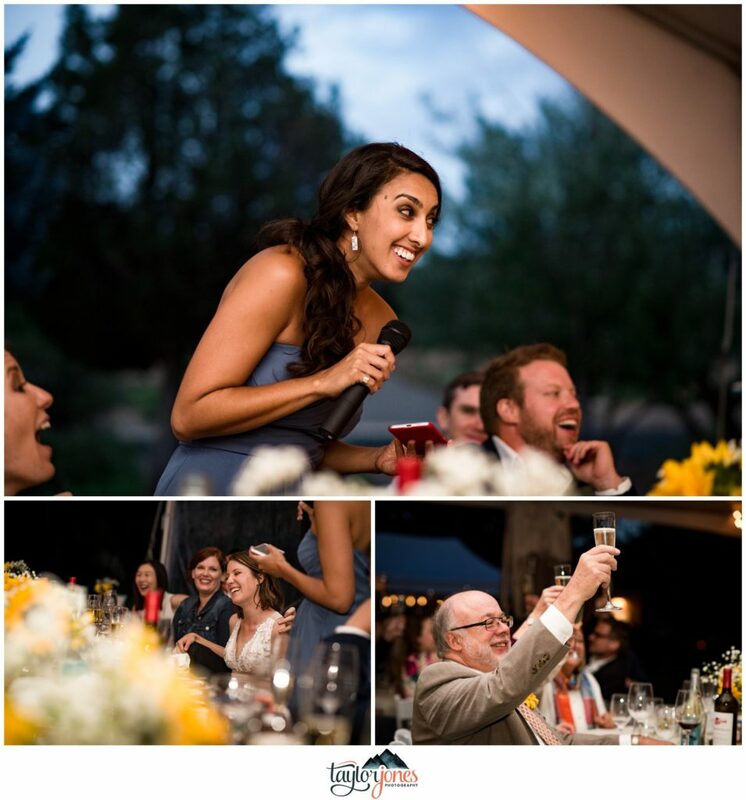 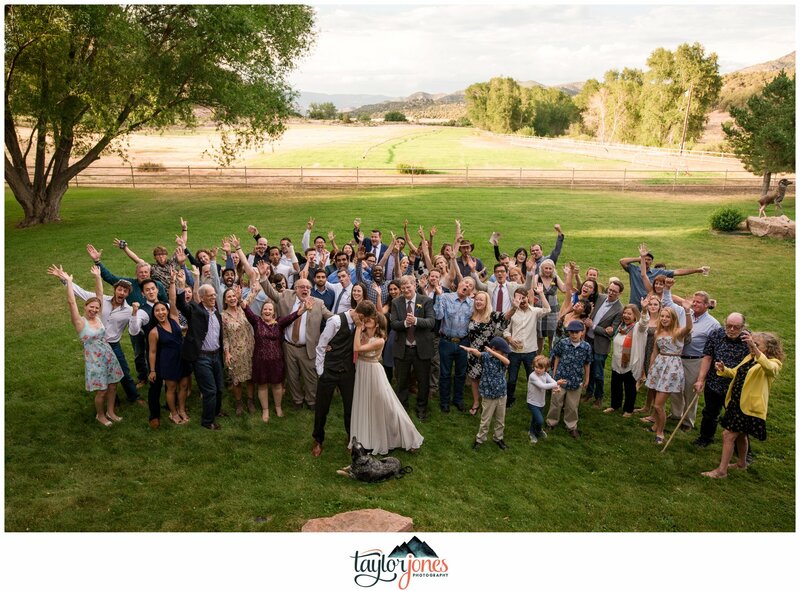 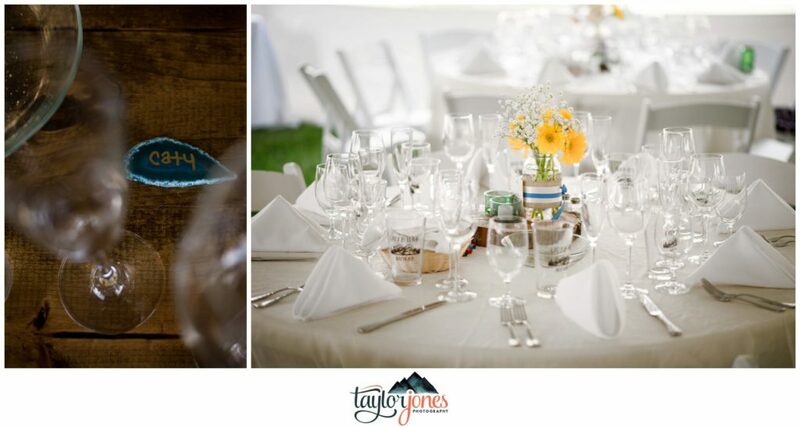 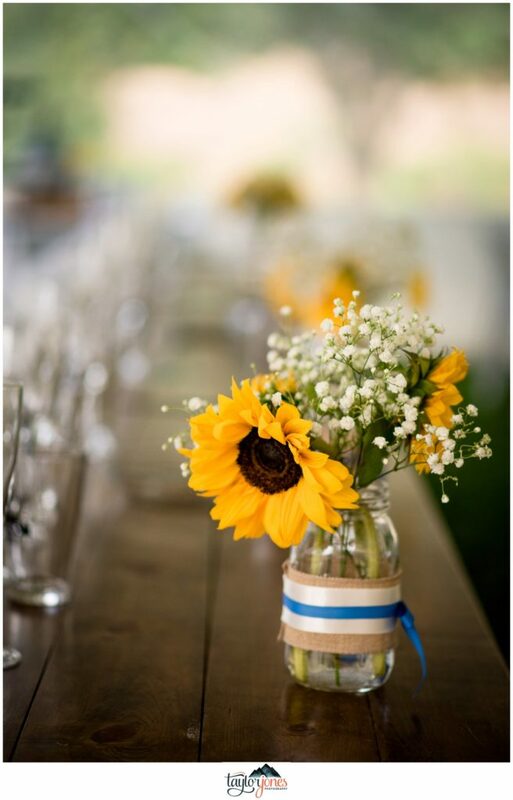 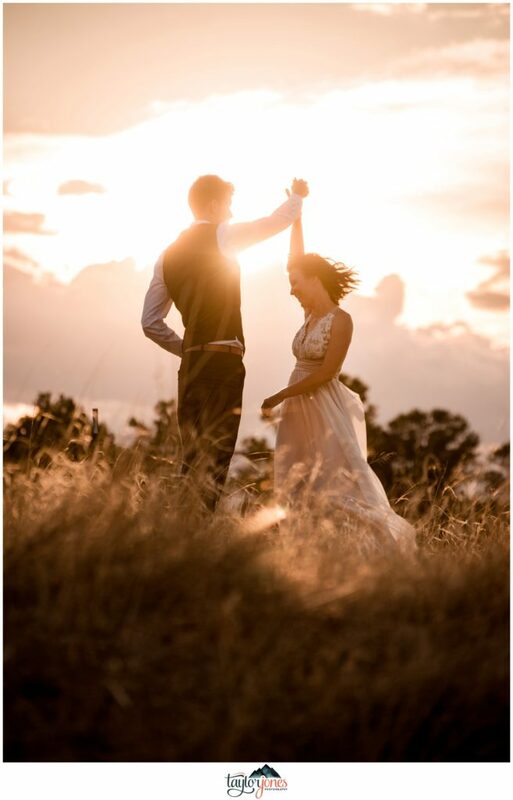 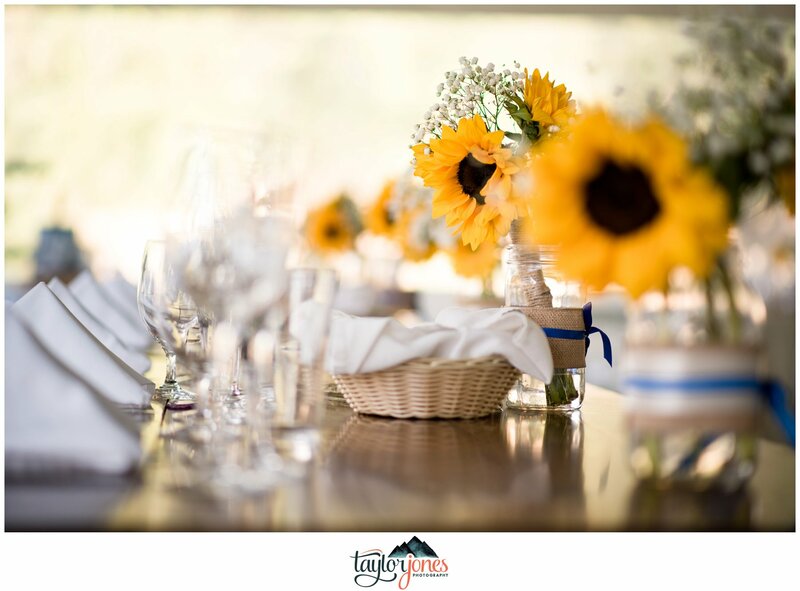 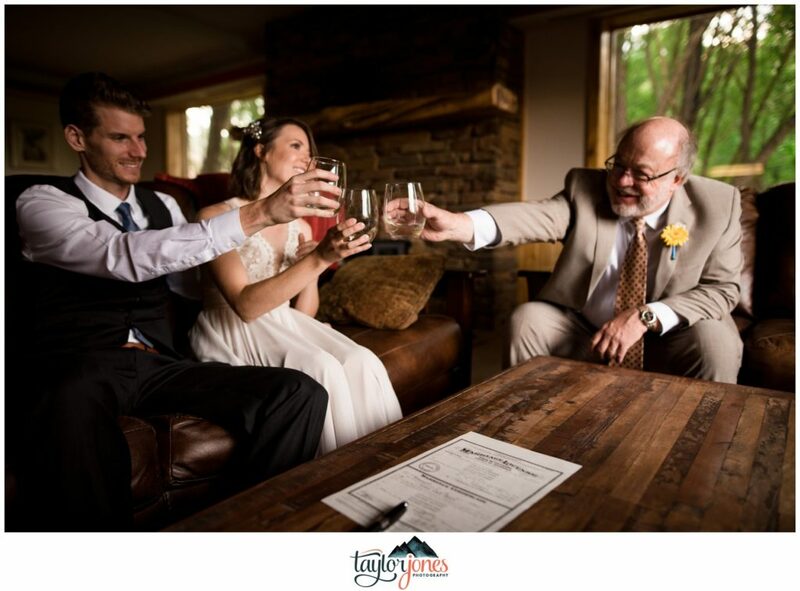 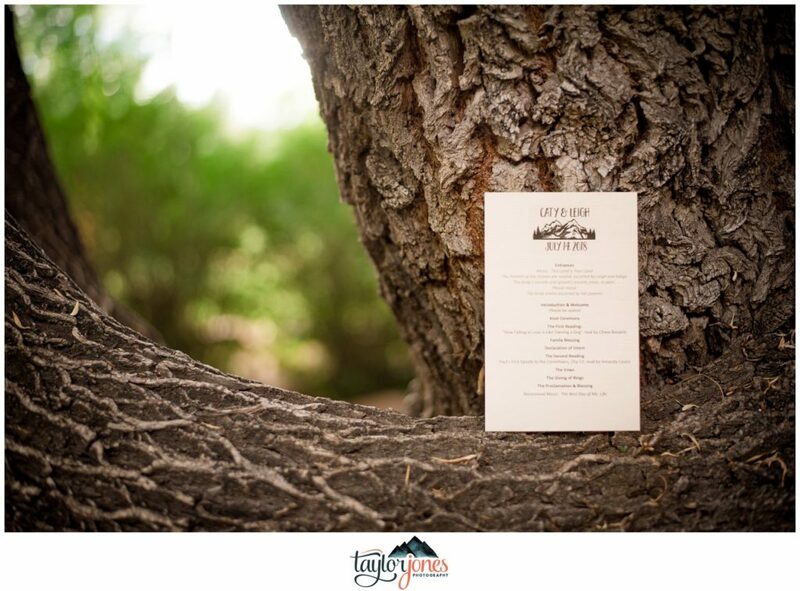 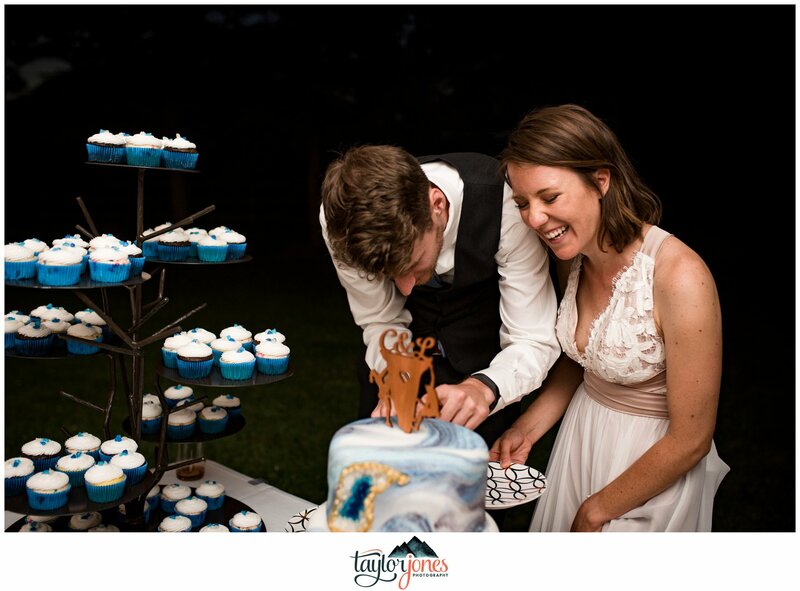 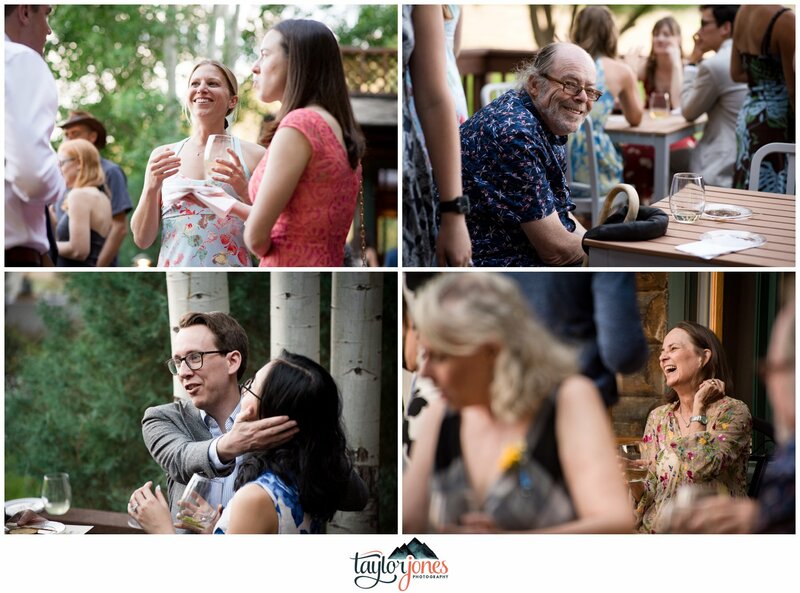 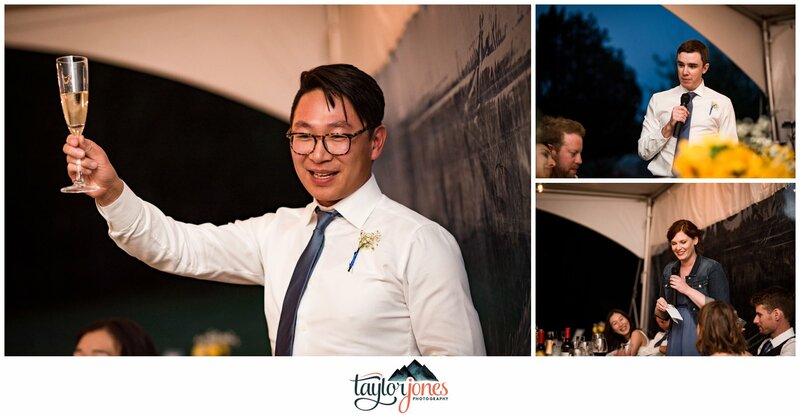 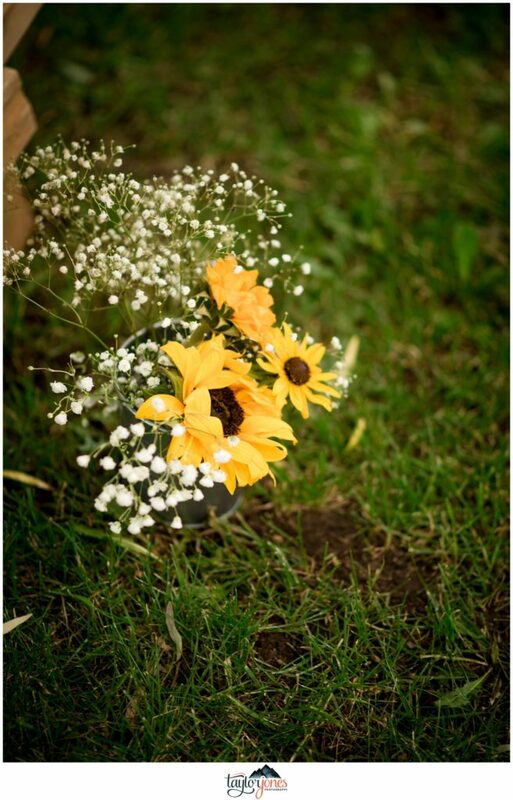 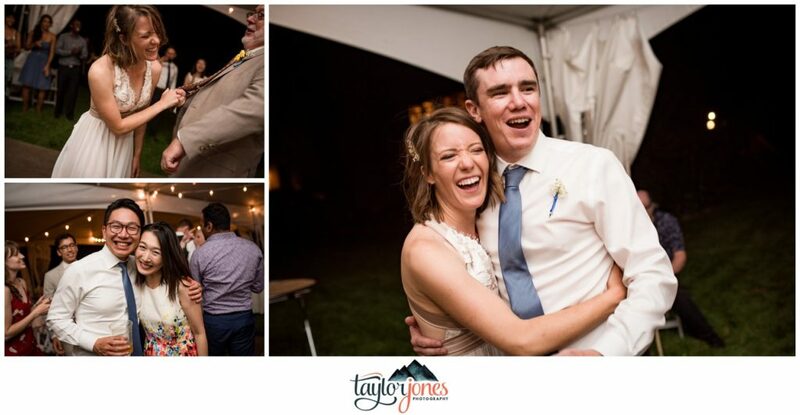 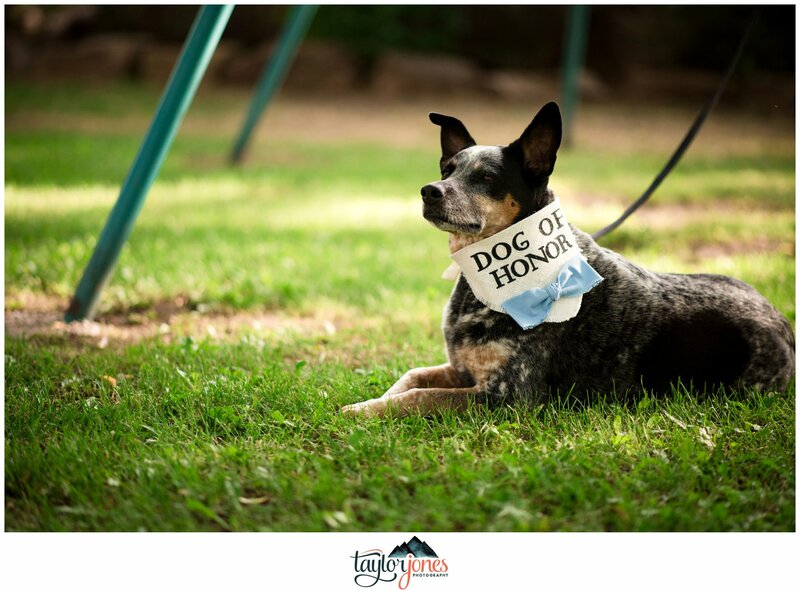 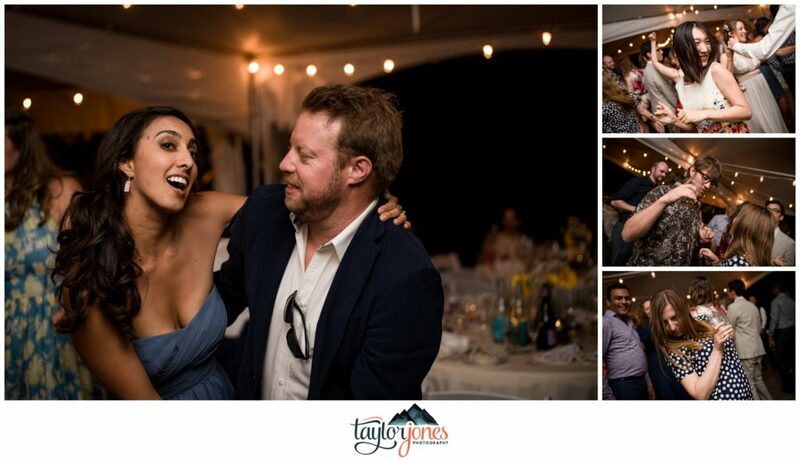 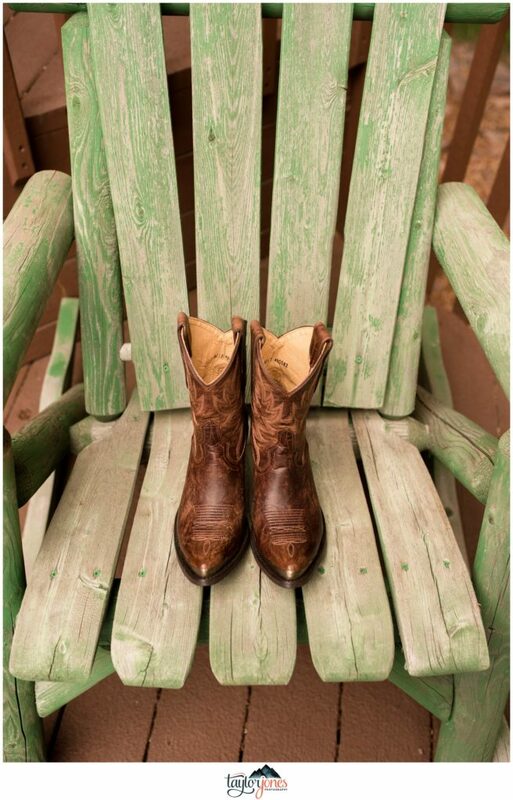 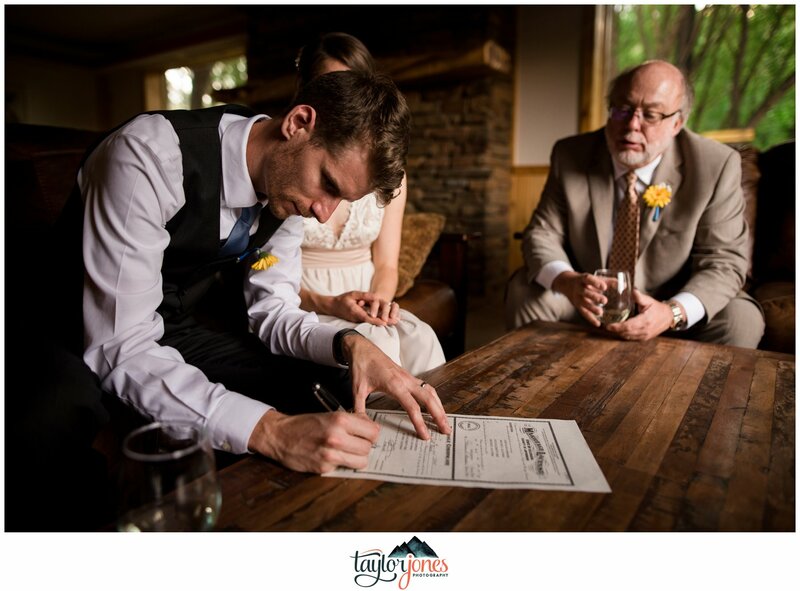 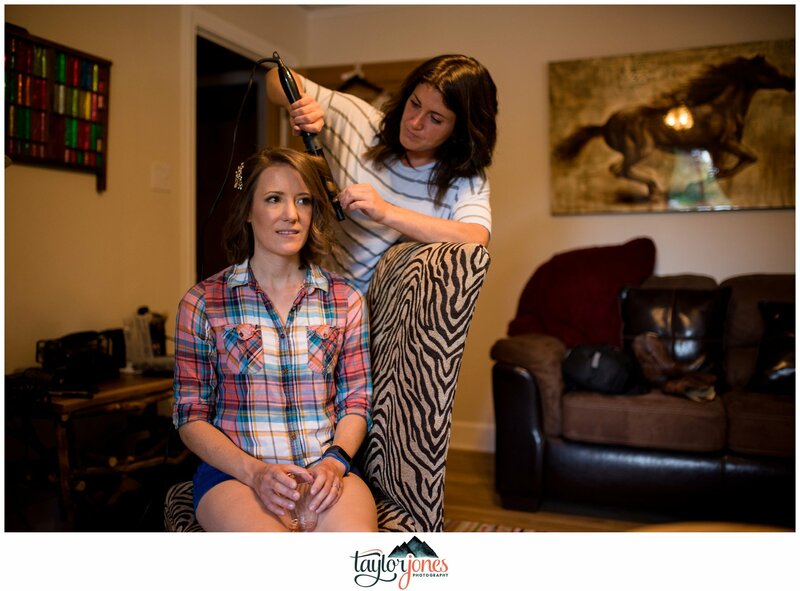 What was the most fun part of planning your Eden West Ranch Wedding?